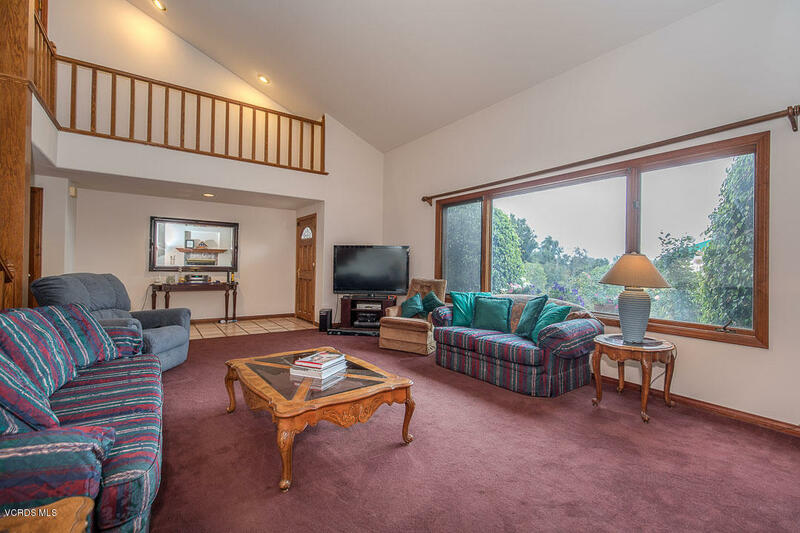 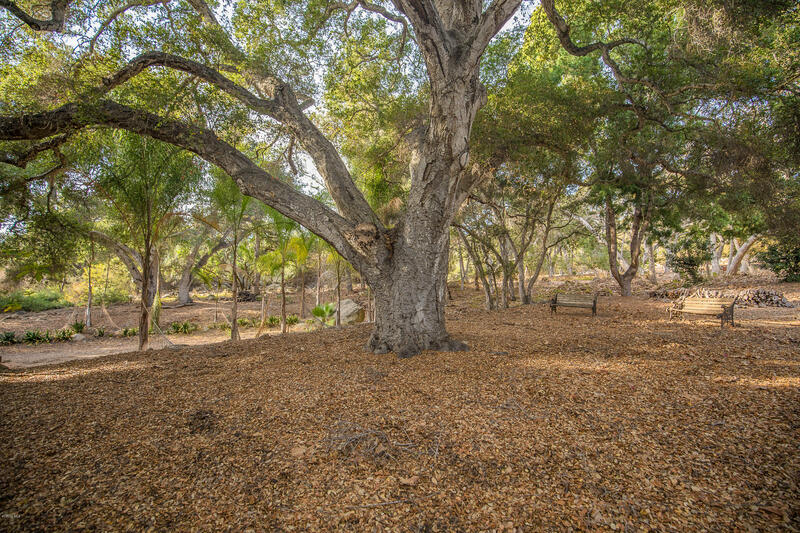 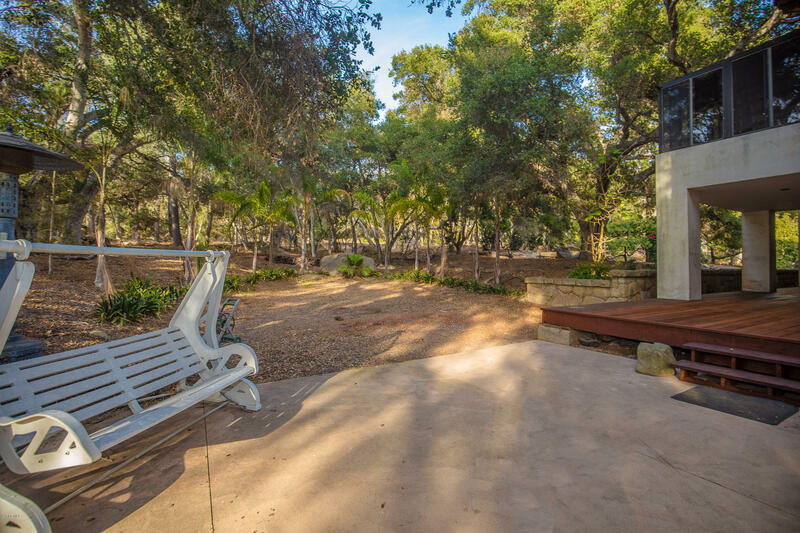 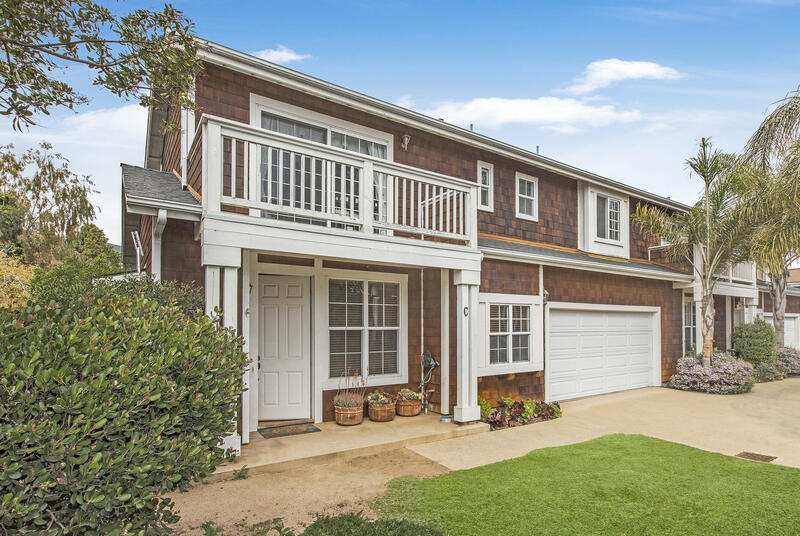 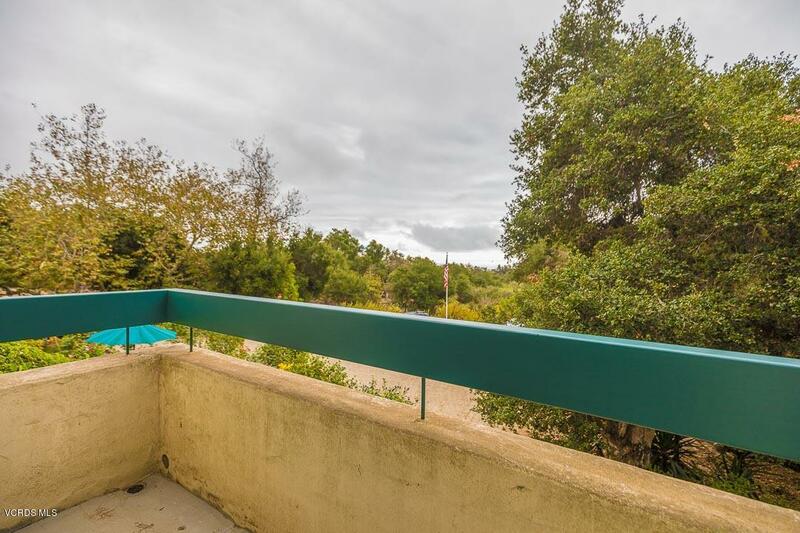 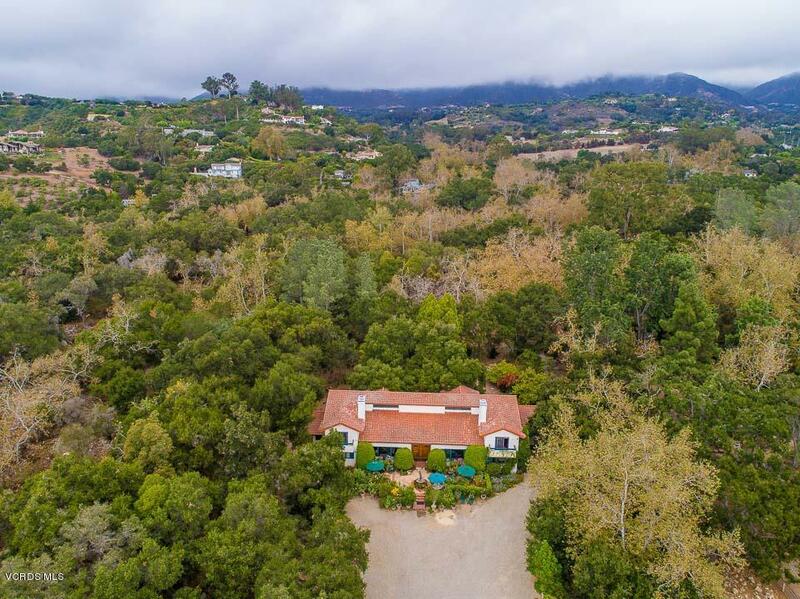 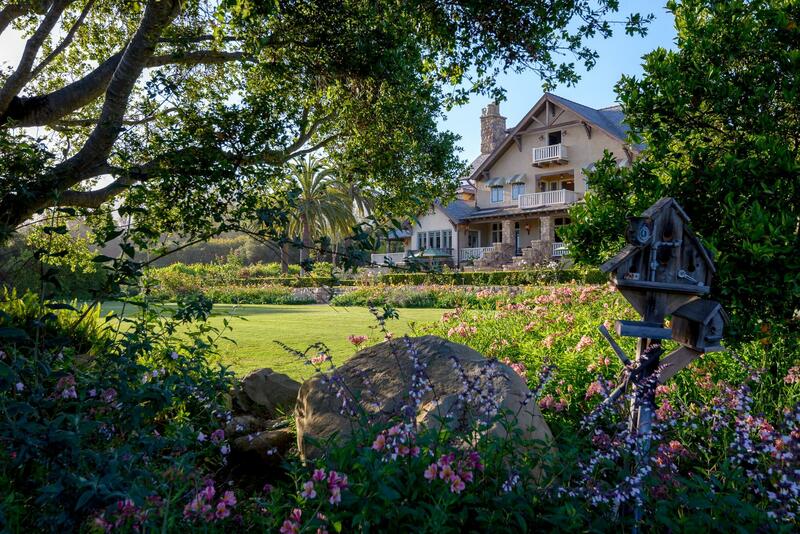 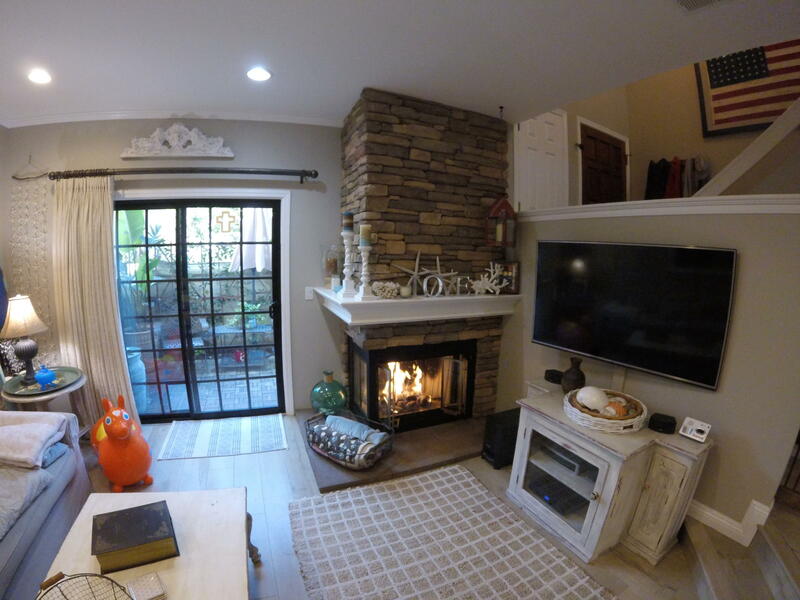 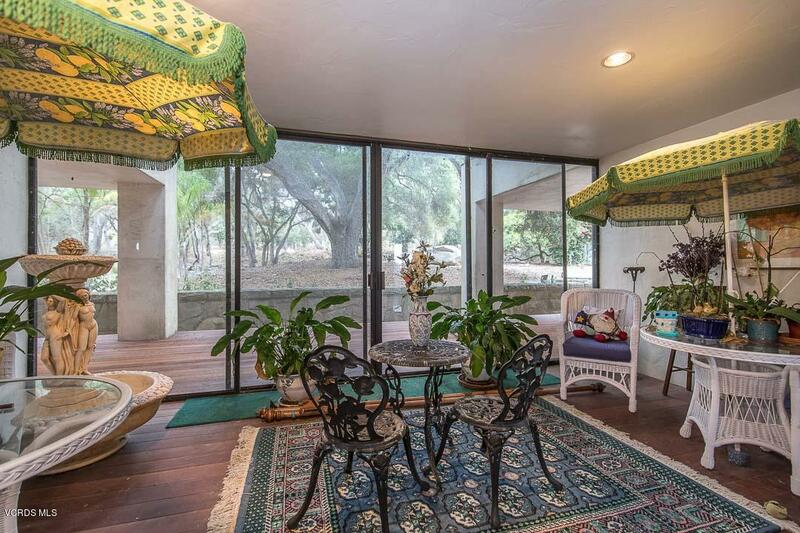 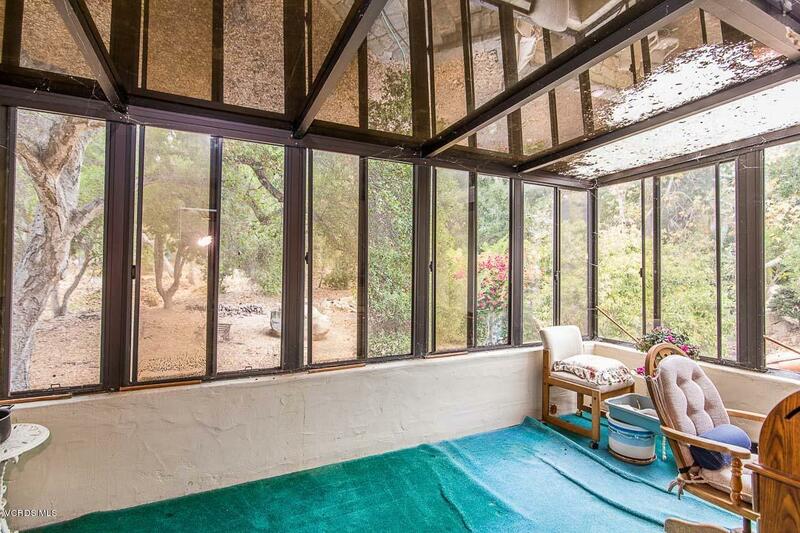 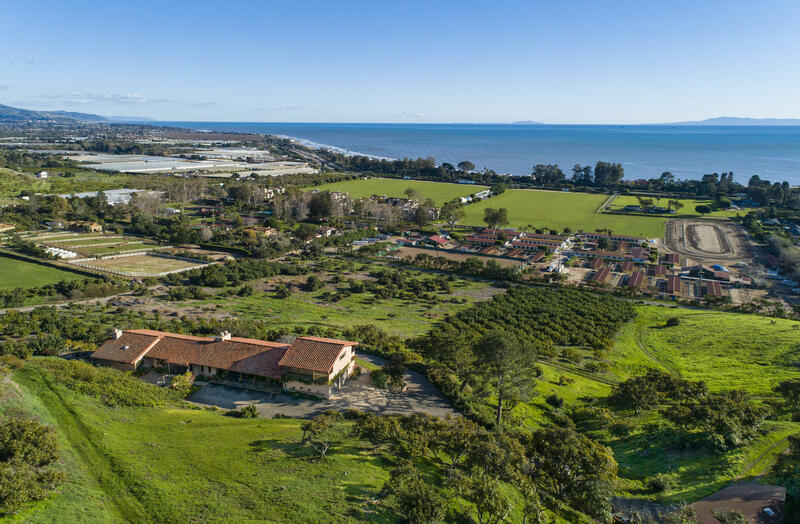 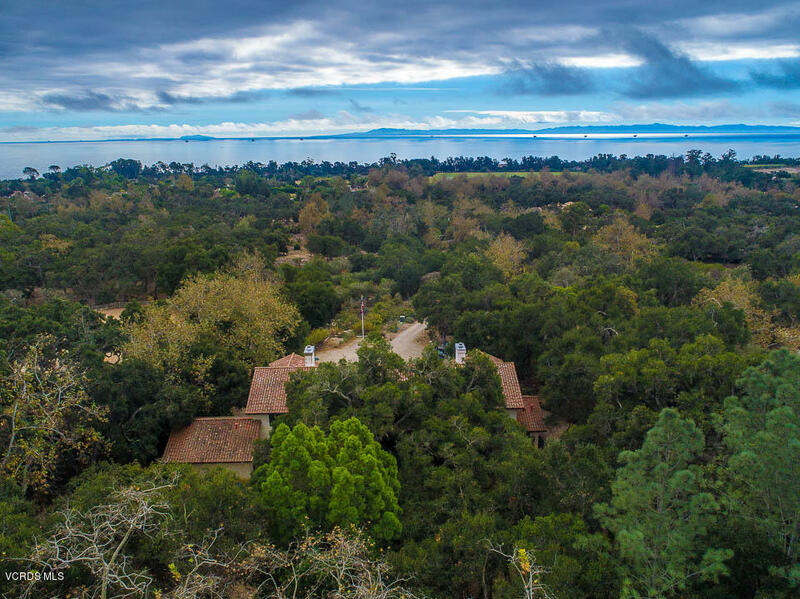 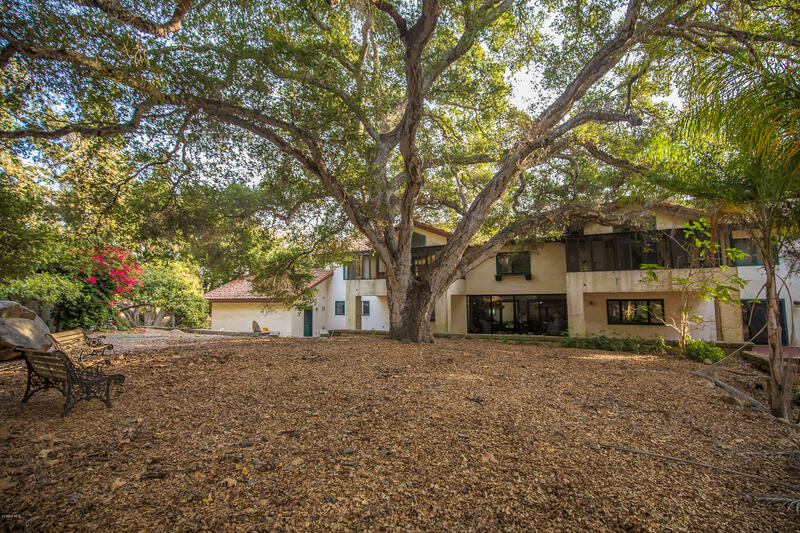 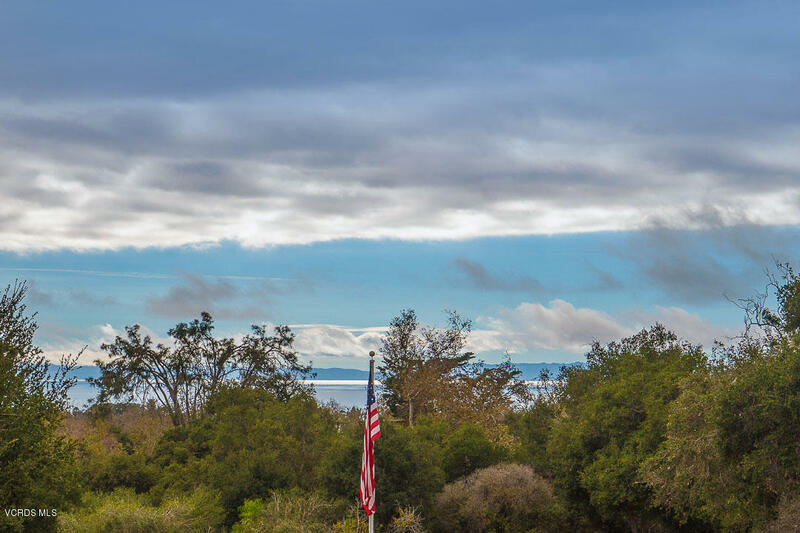 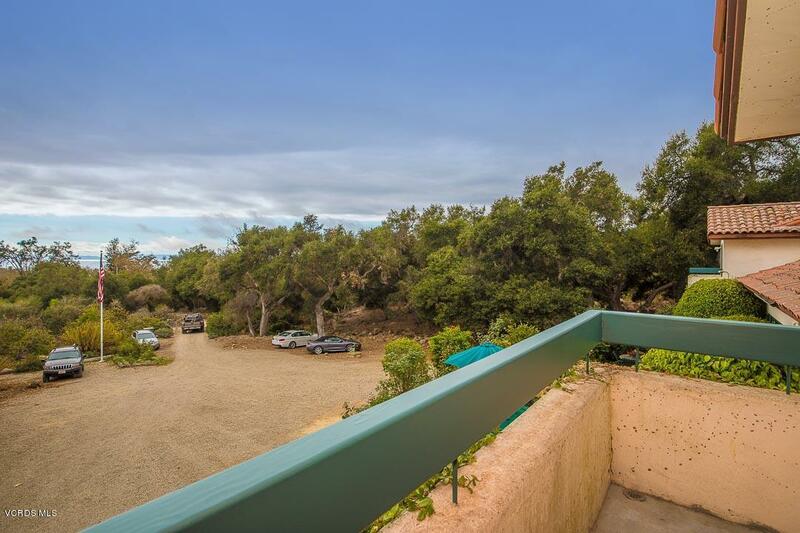 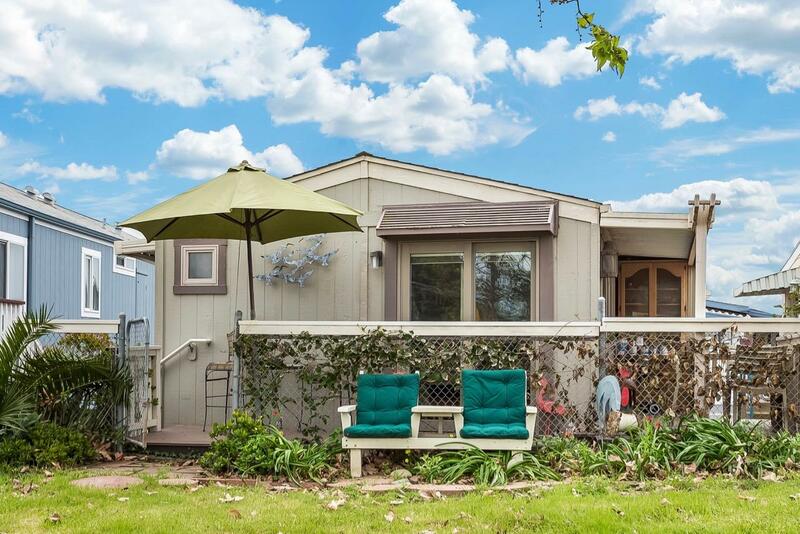 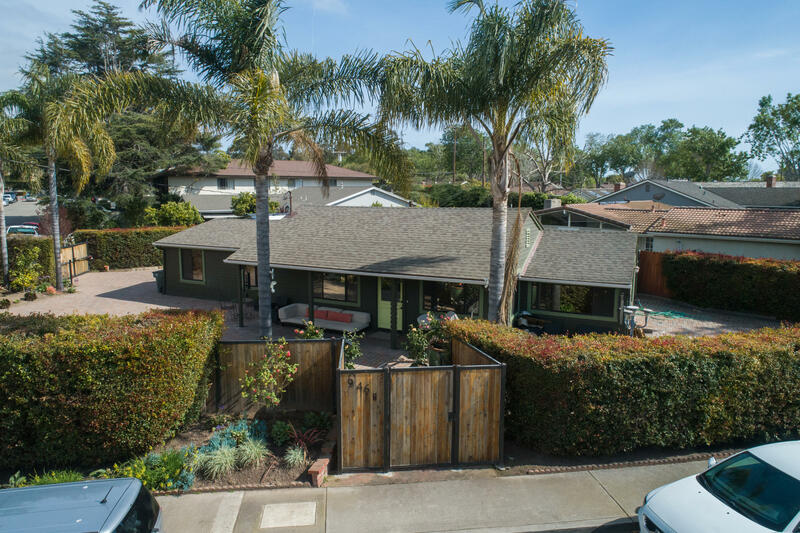 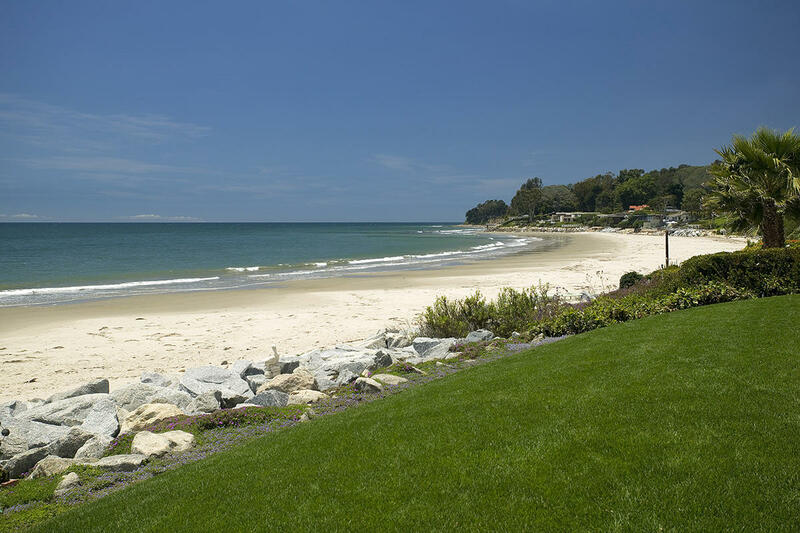 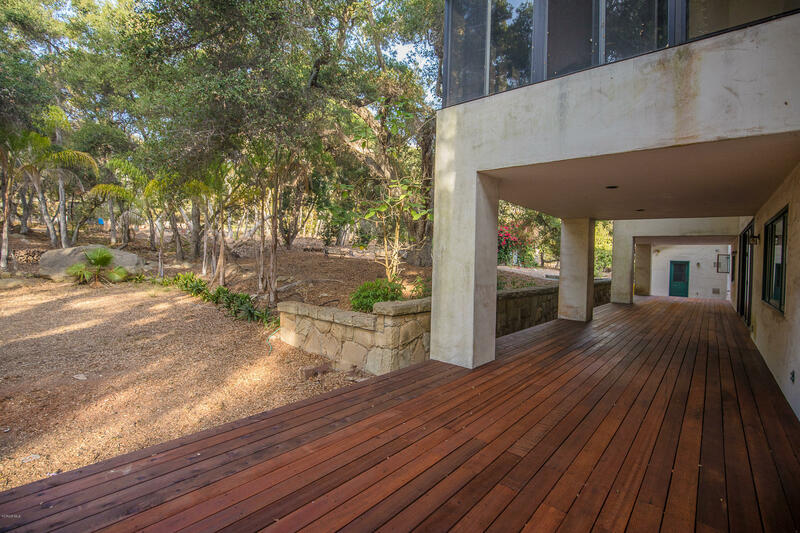 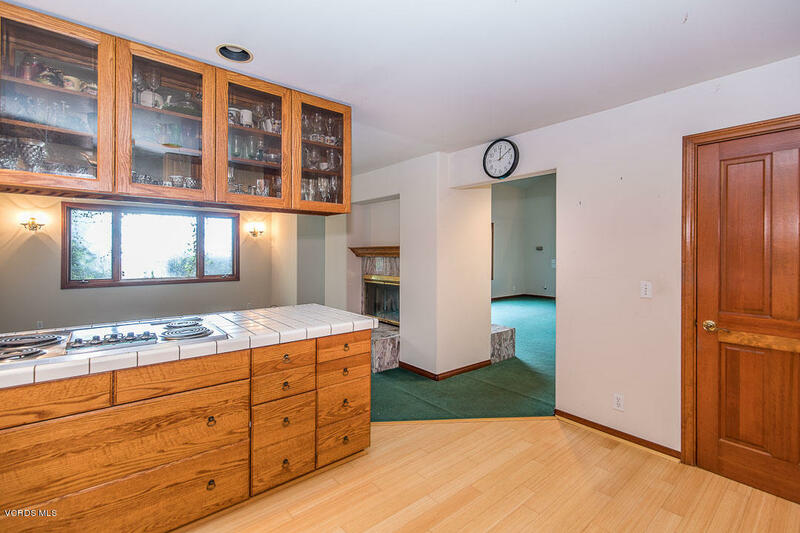 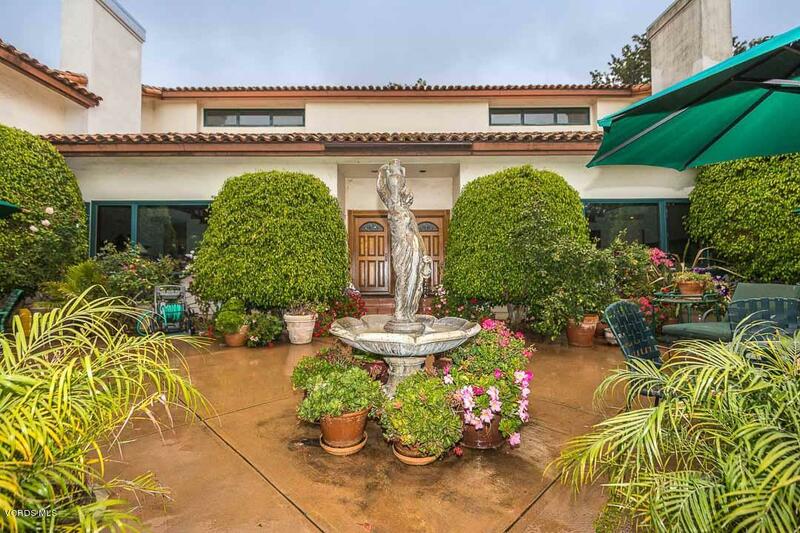 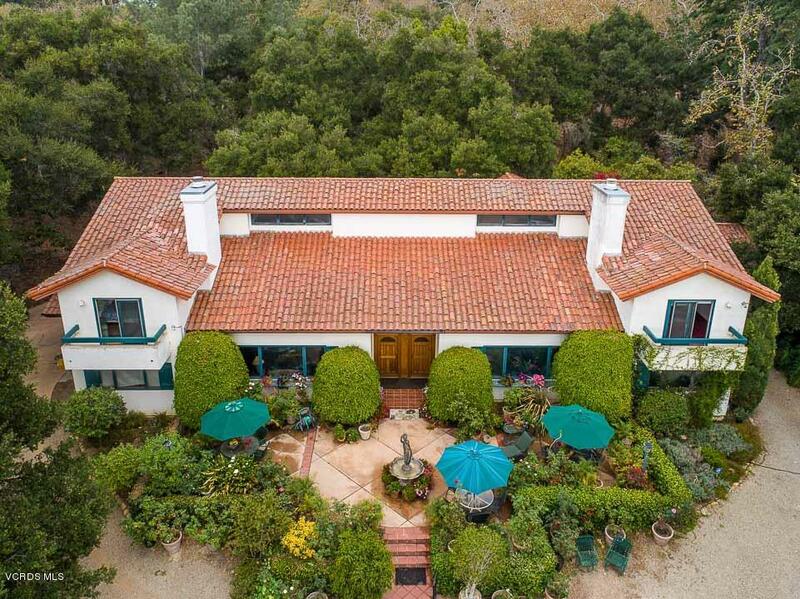 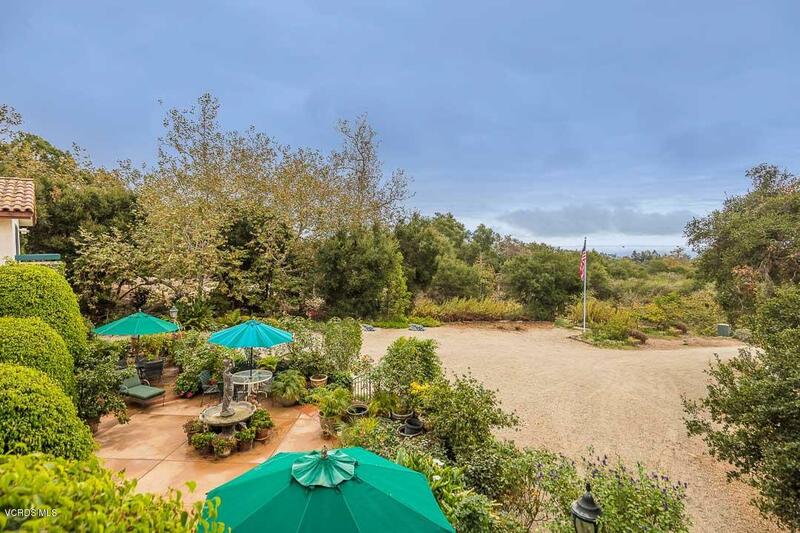 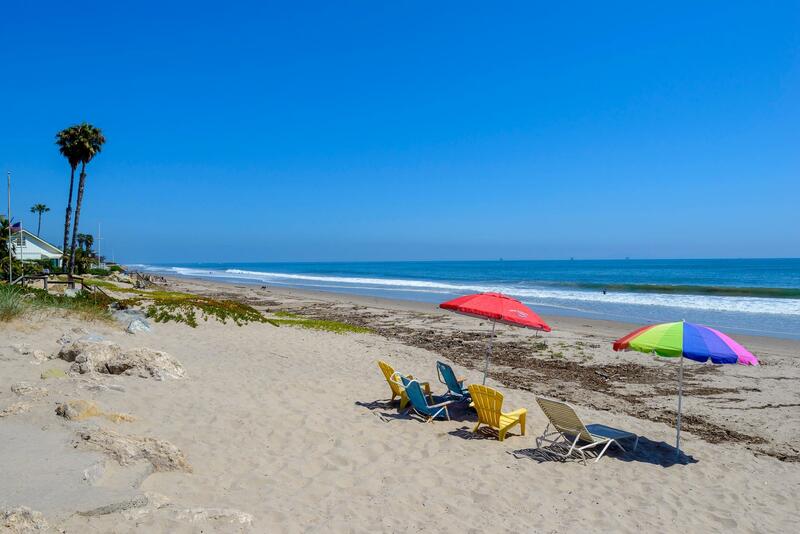 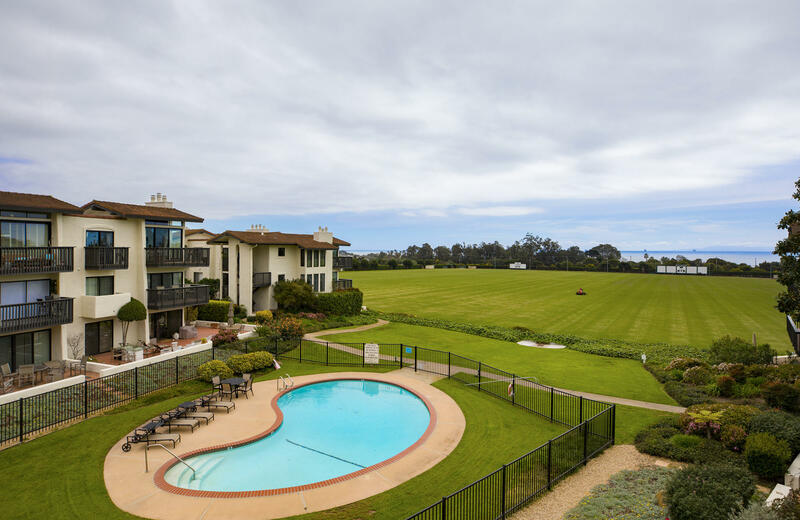 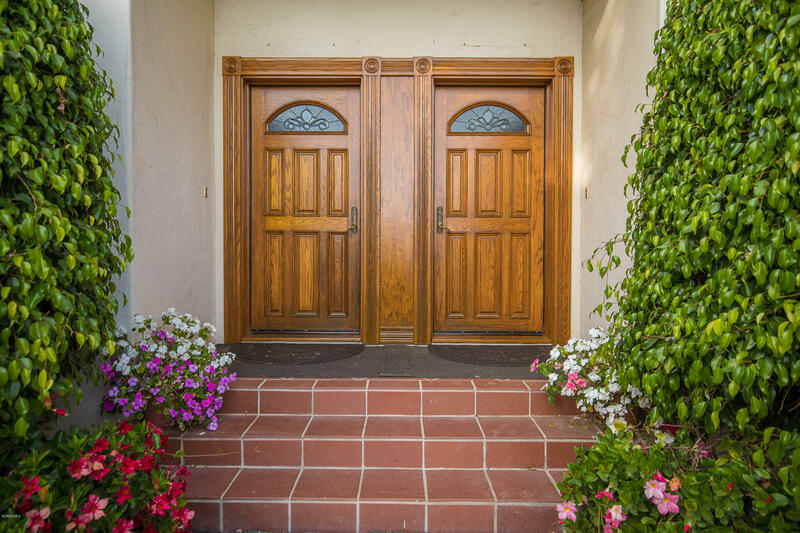 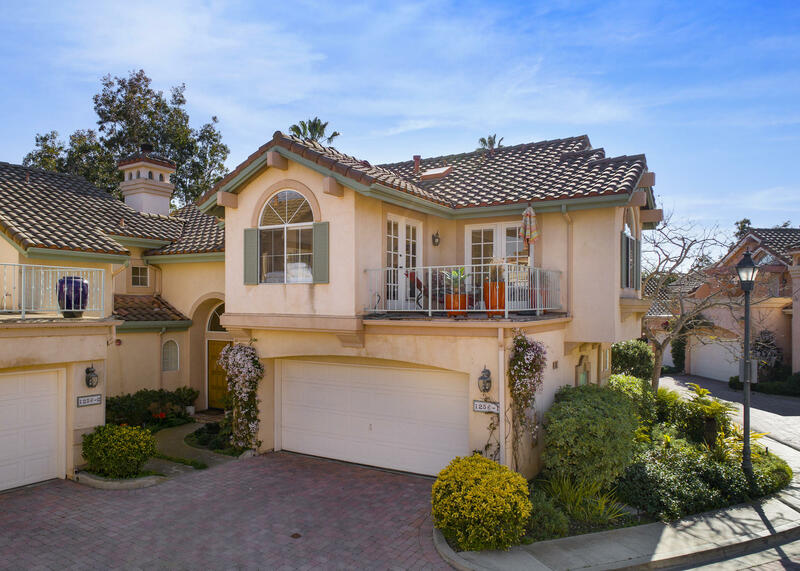 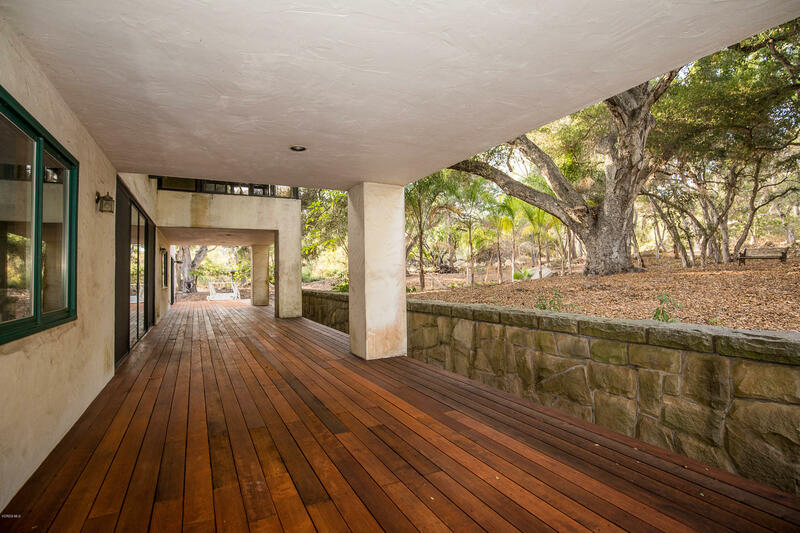 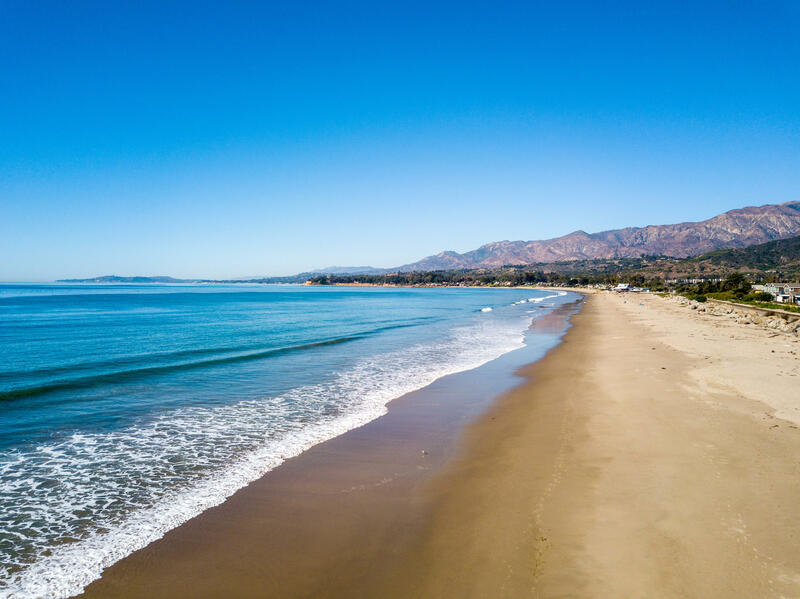 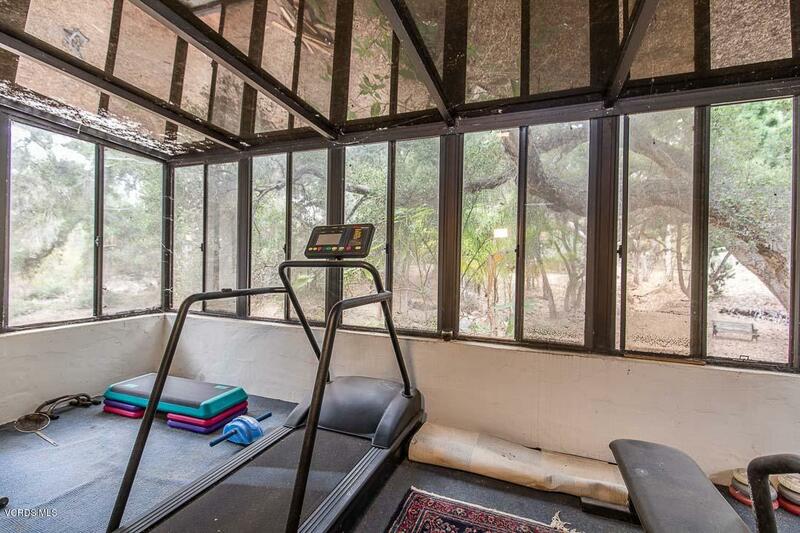 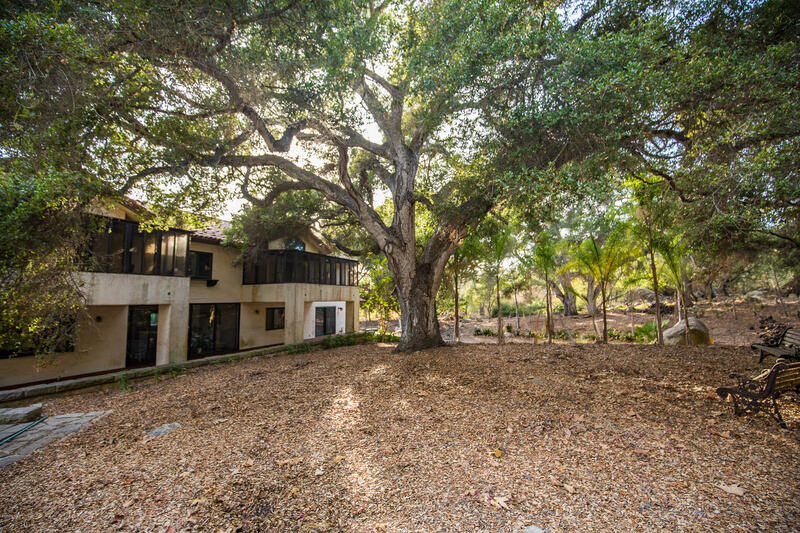 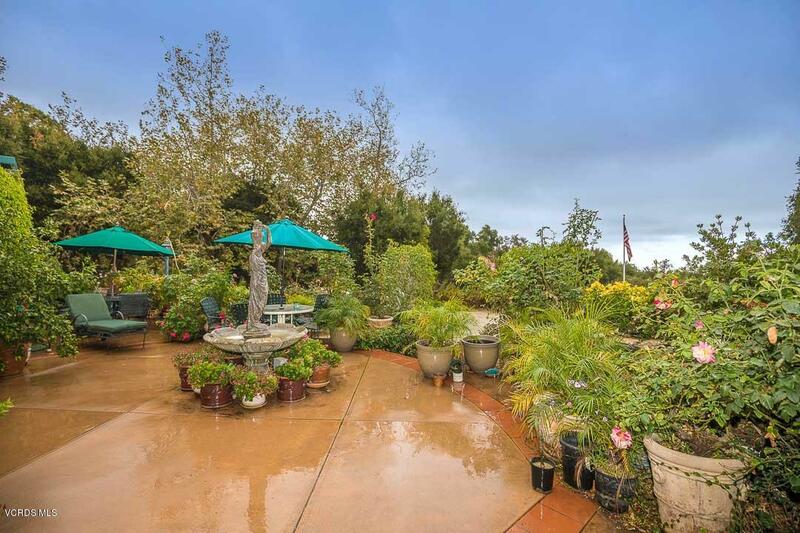 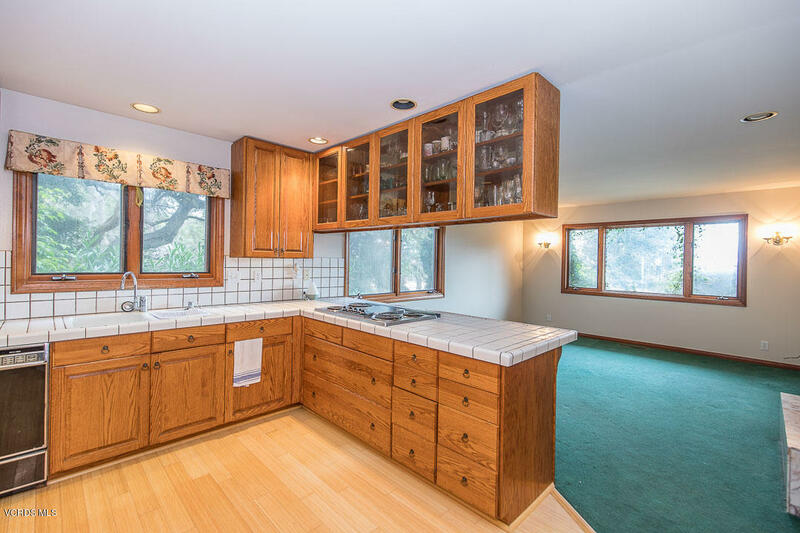 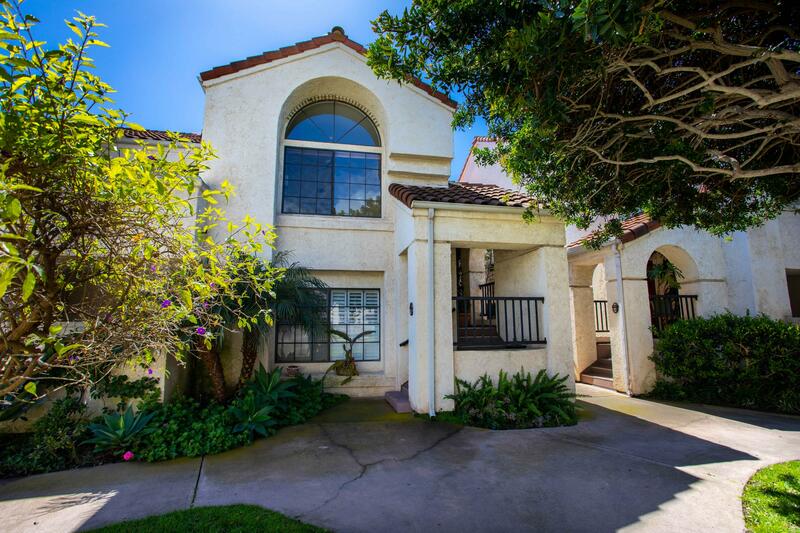 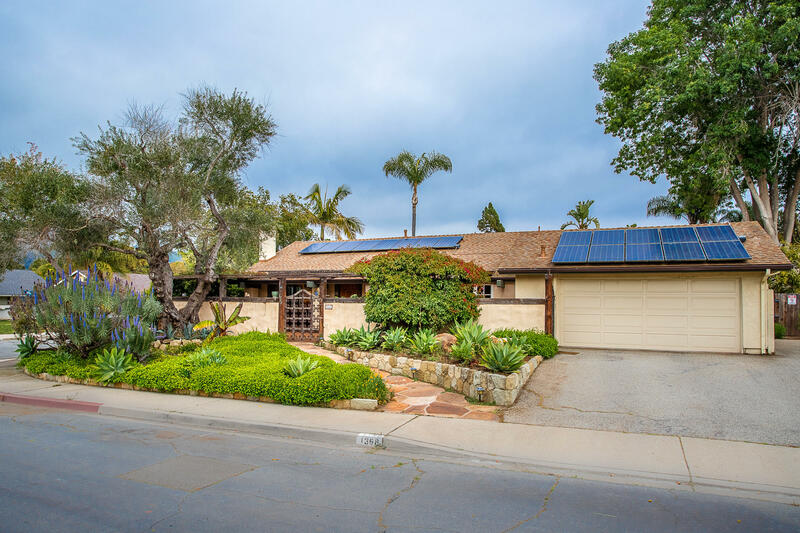 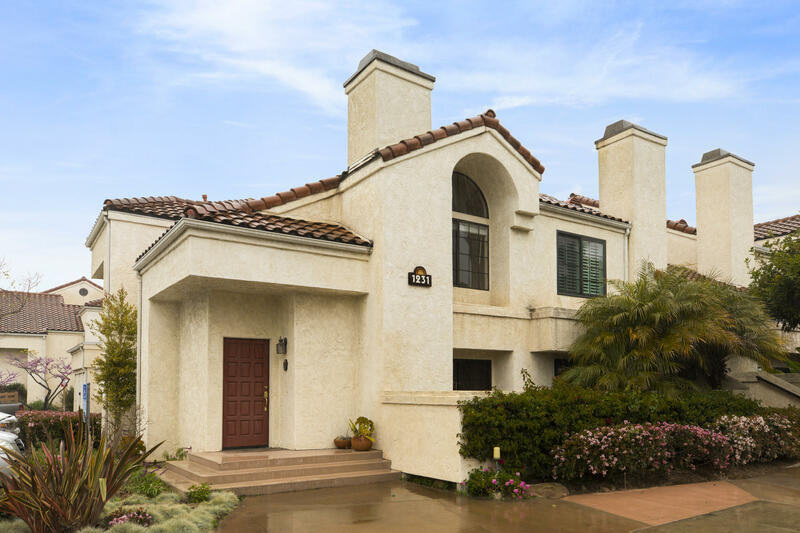 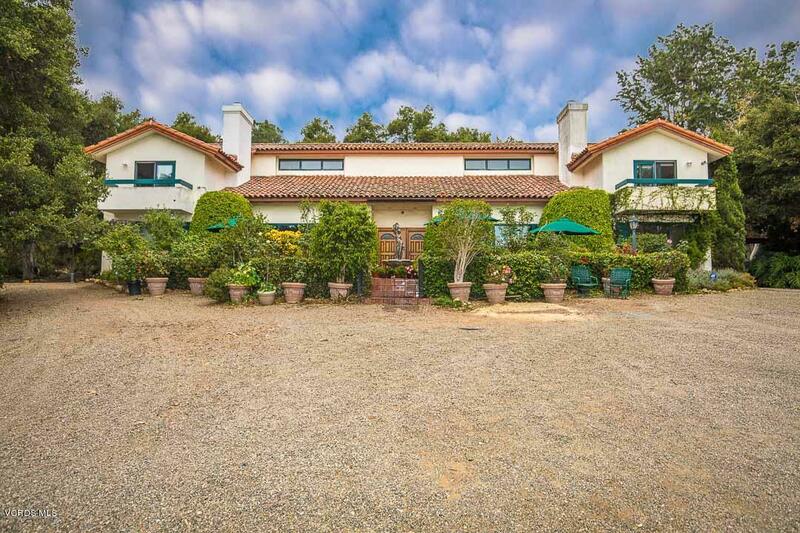 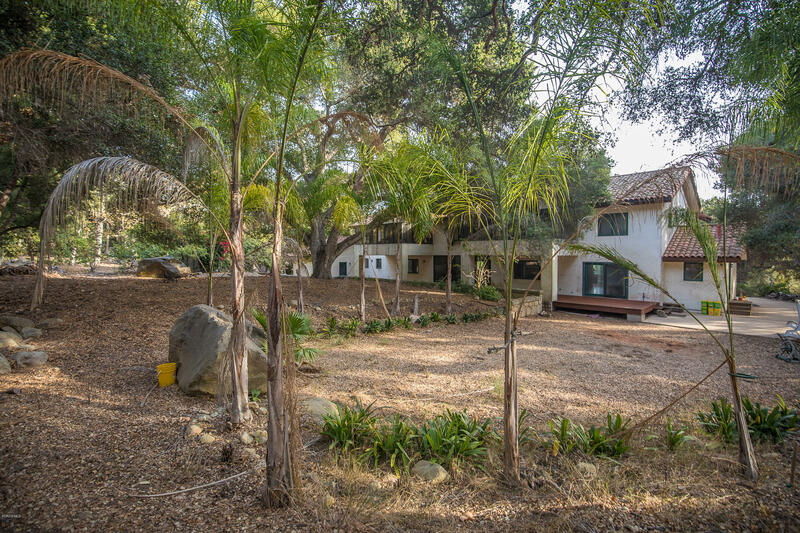 Individually Designed Multi-family Rancho Bellos Encinos Estate in Carpinteria! 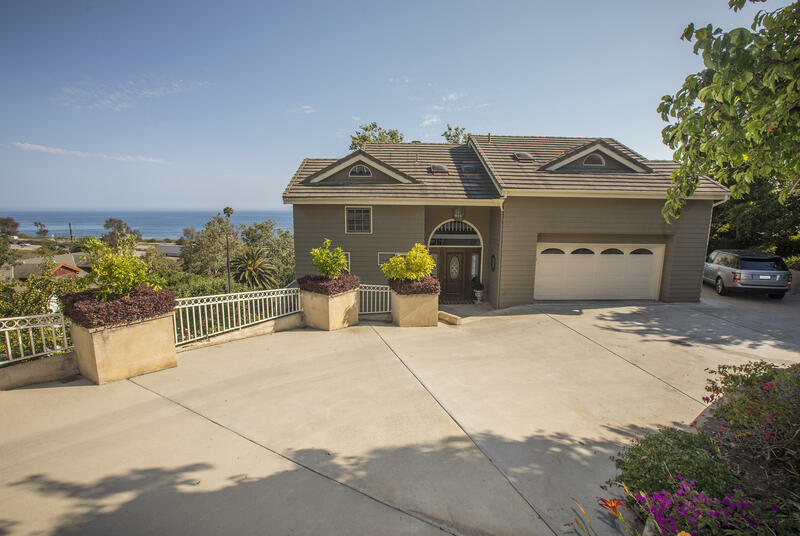 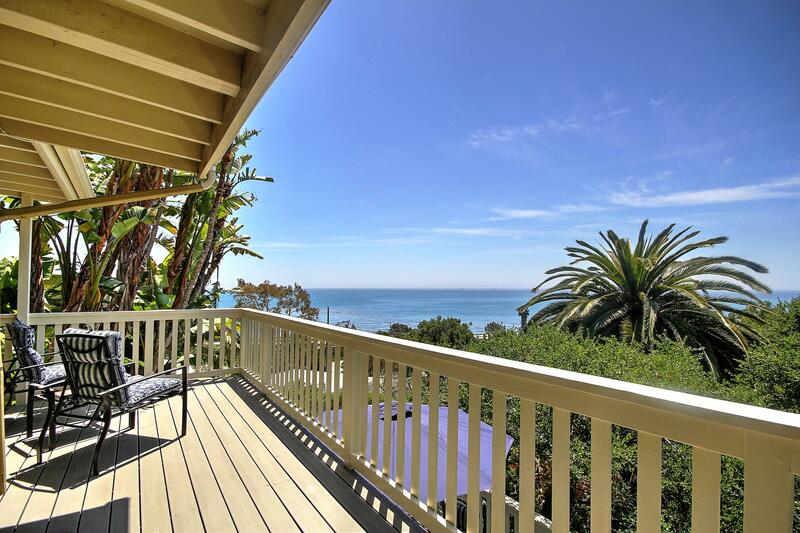 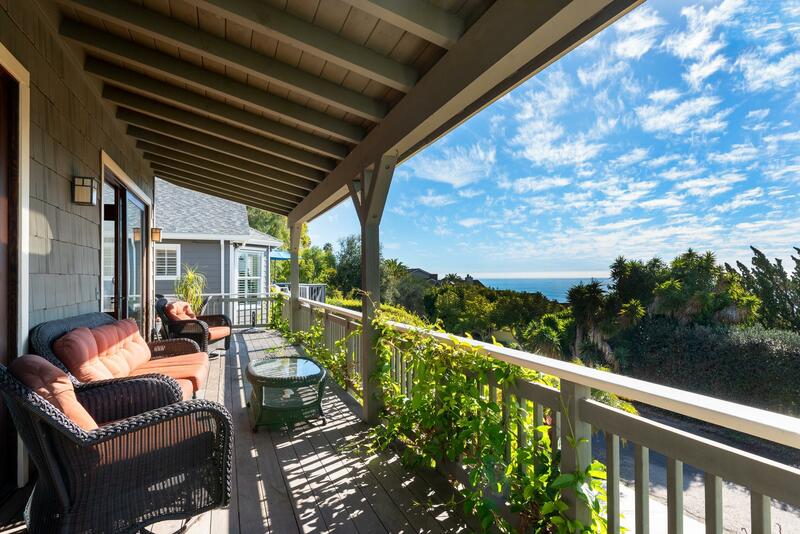 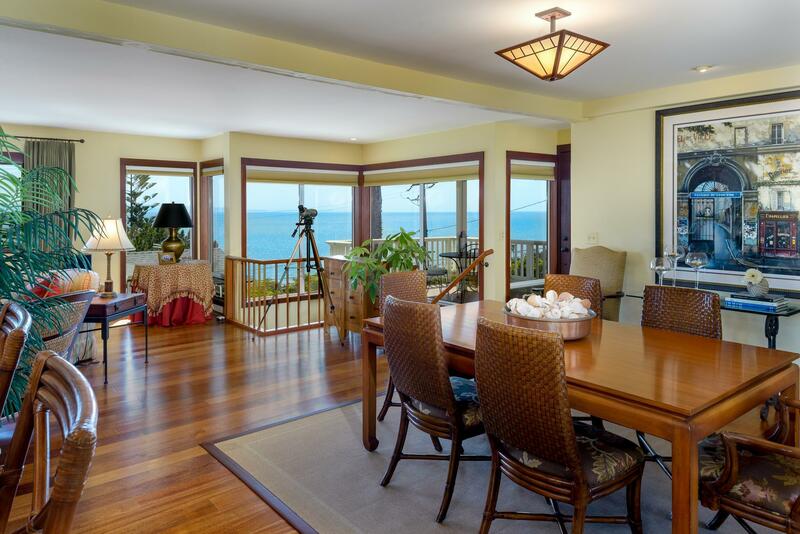 Stunning ocean and mountain views offer scenic beauty of both land and sea! 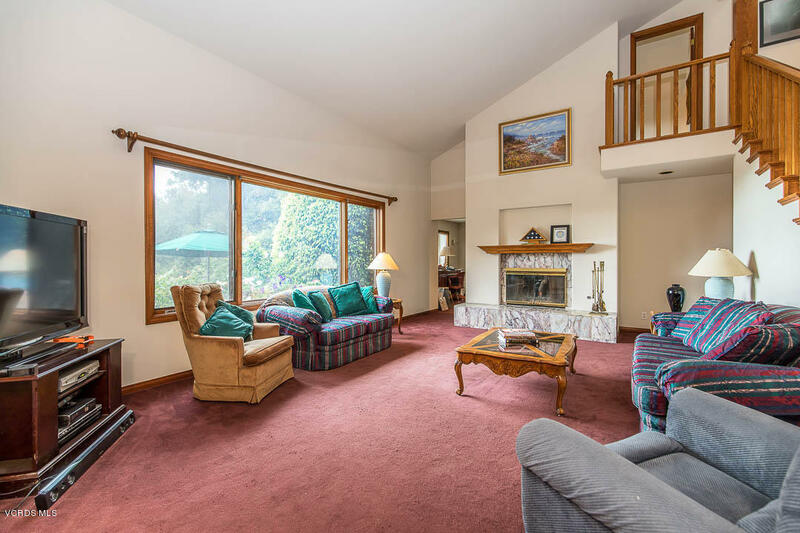 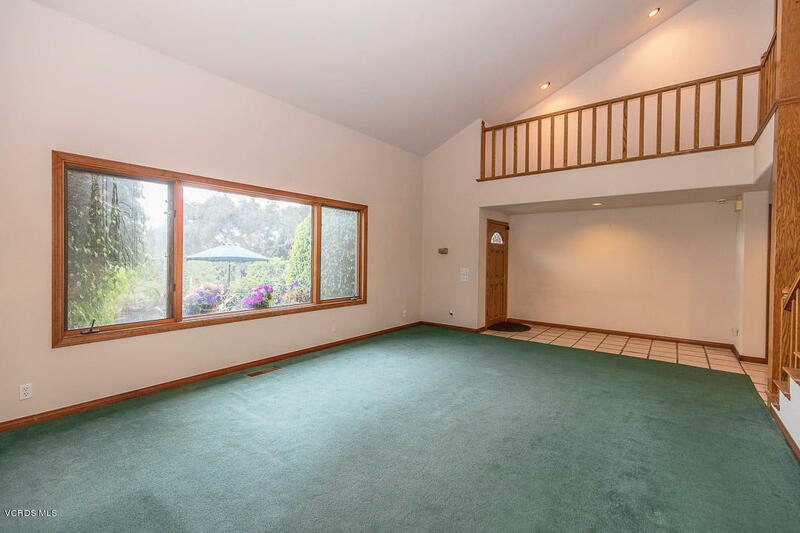 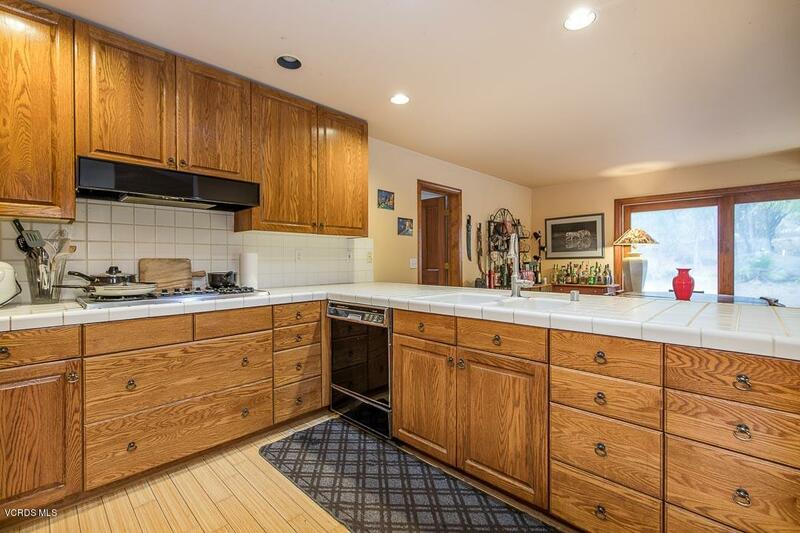 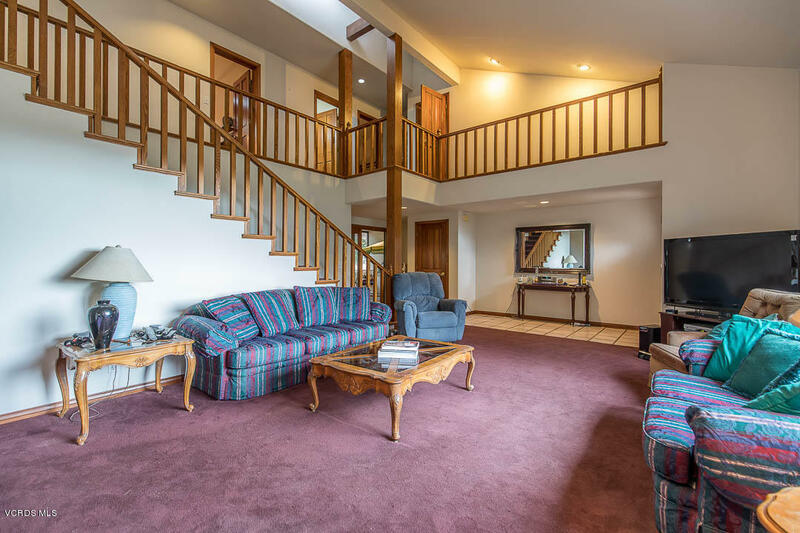 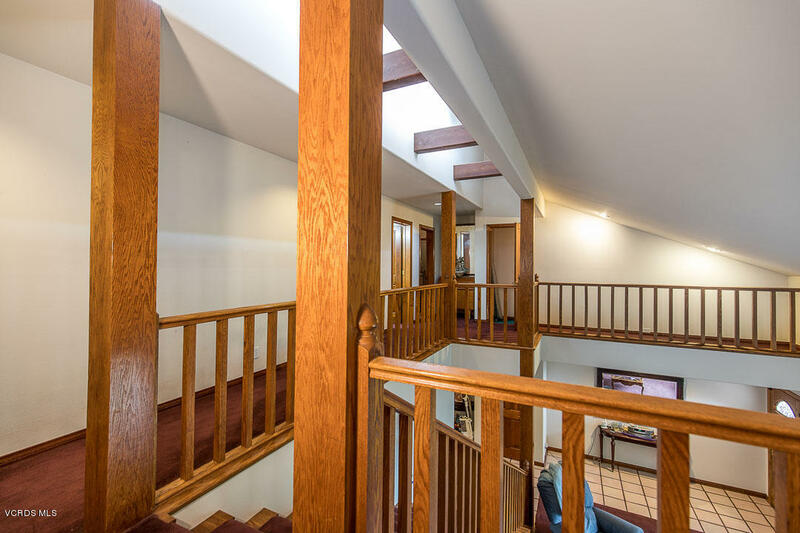 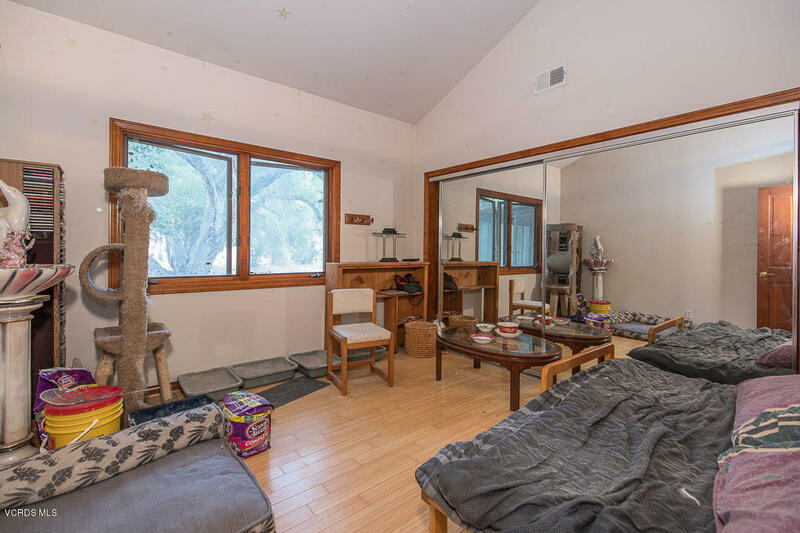 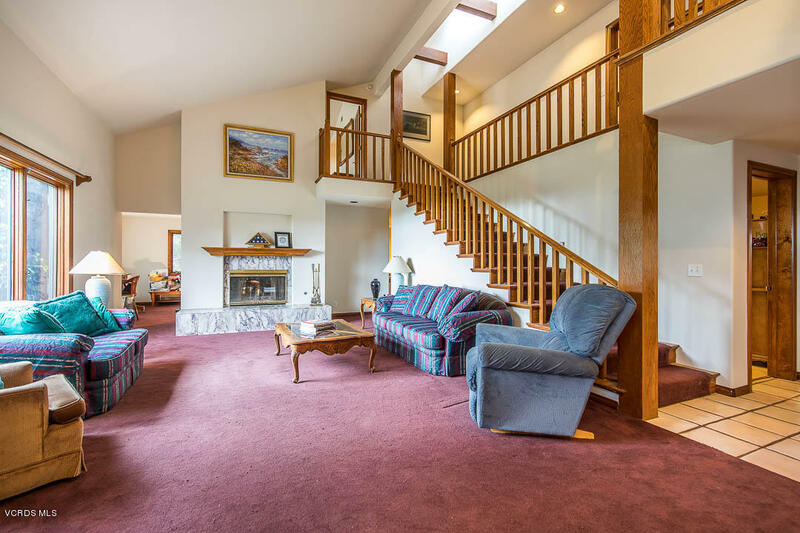 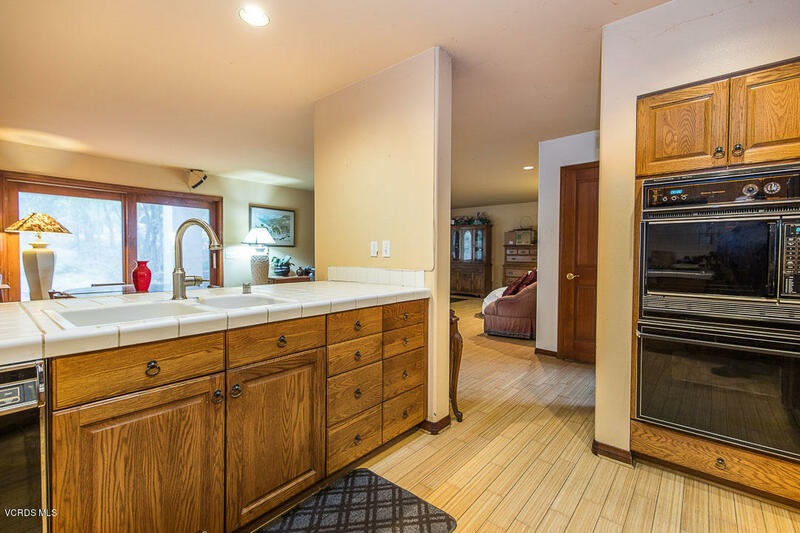 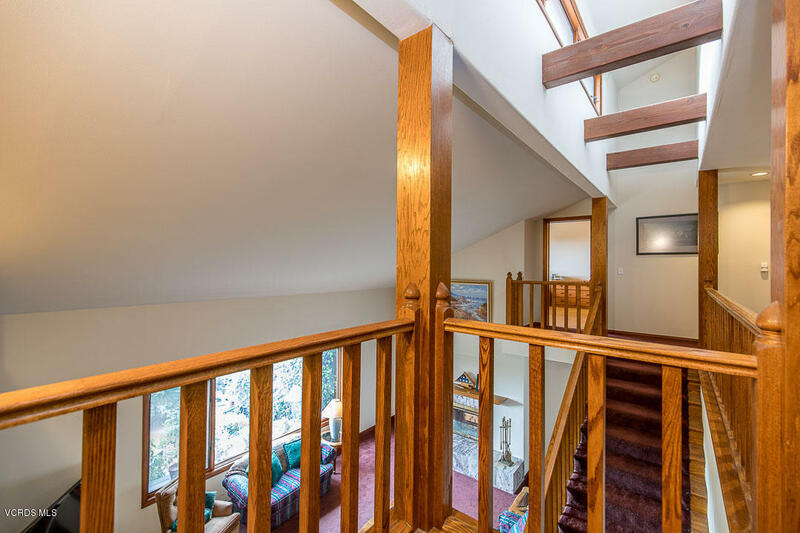 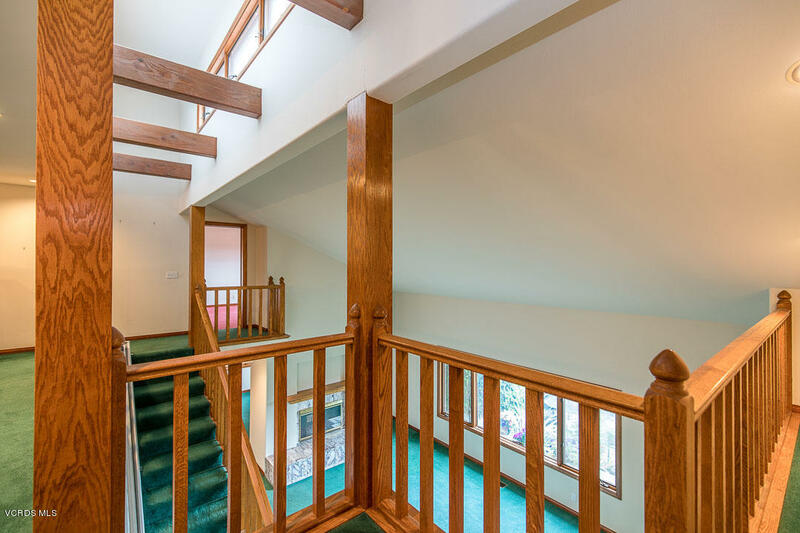 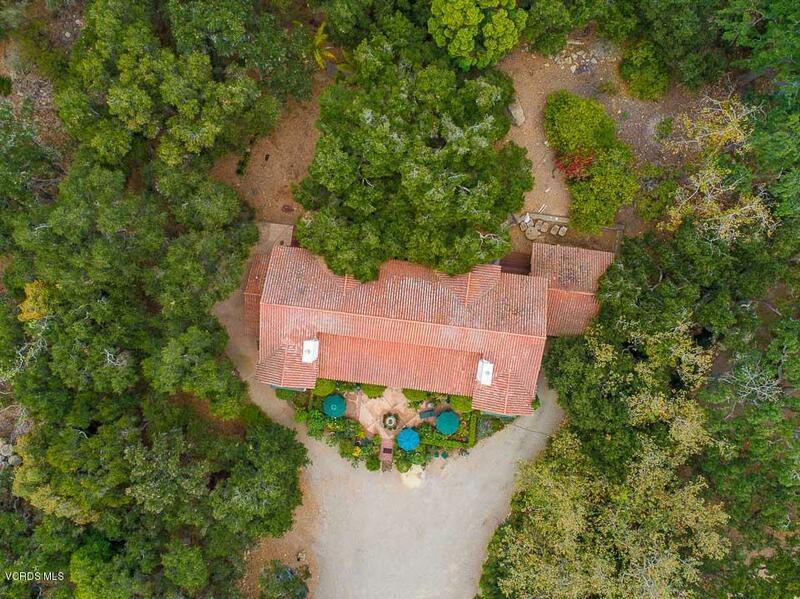 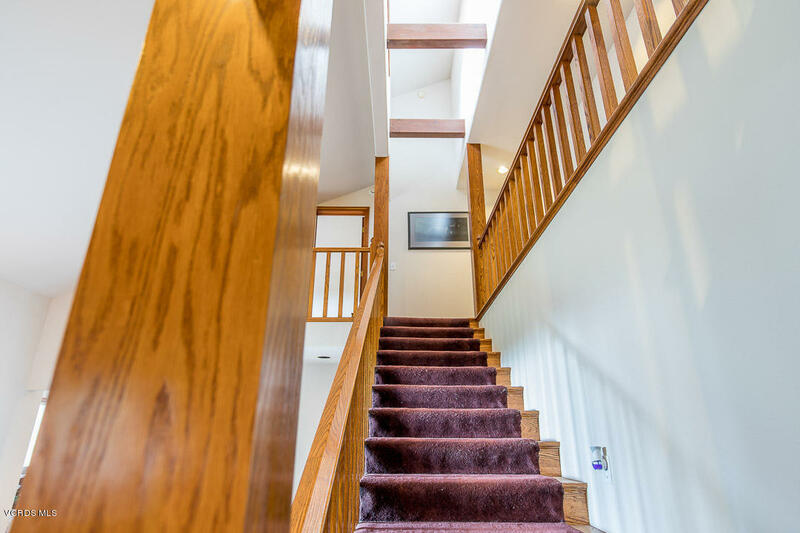 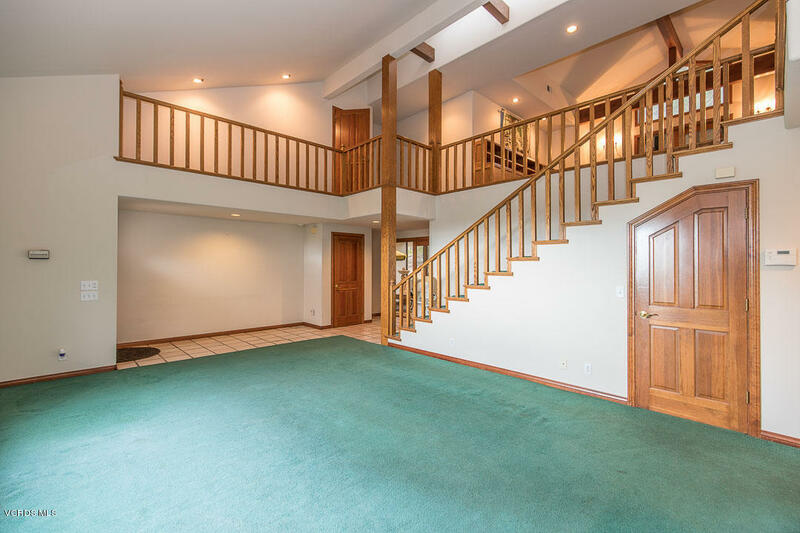 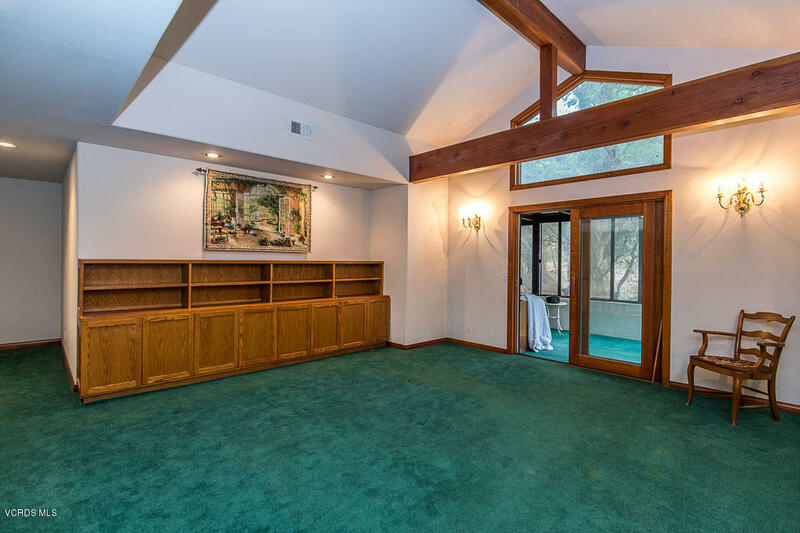 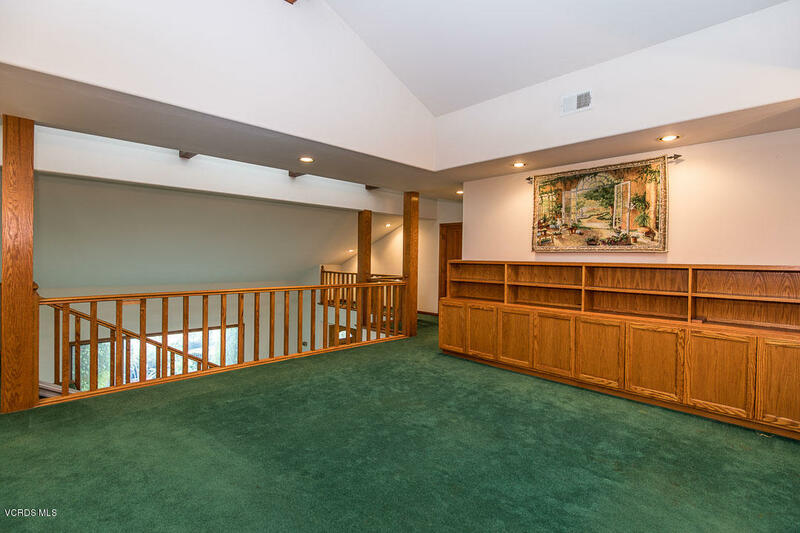 Built in 1990, this rural property offers 5 bedrooms, 6 bathrooms, approximately 5,500 square feet, enclosed patios, a serene sunroom, approximately 7.83 acres of land(zoned RR-10), as well as a 2 bedroom, 2 bathroom, 1,200 sq. 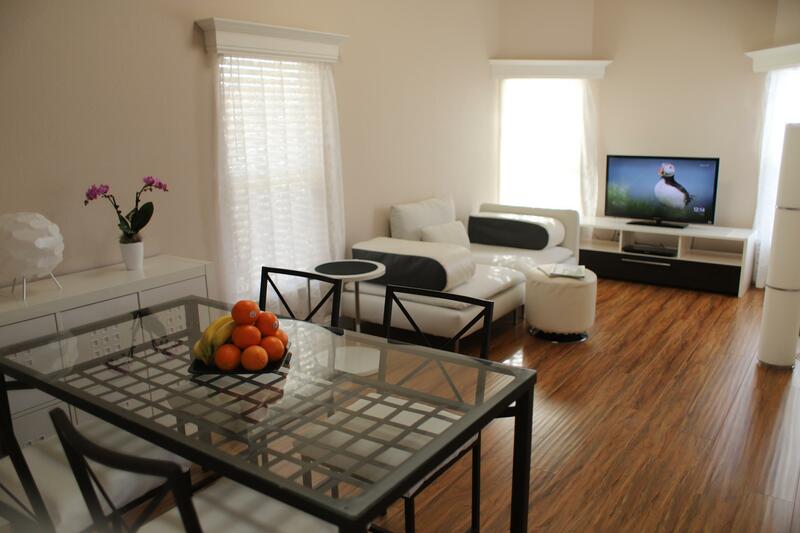 ft. updated guest house! 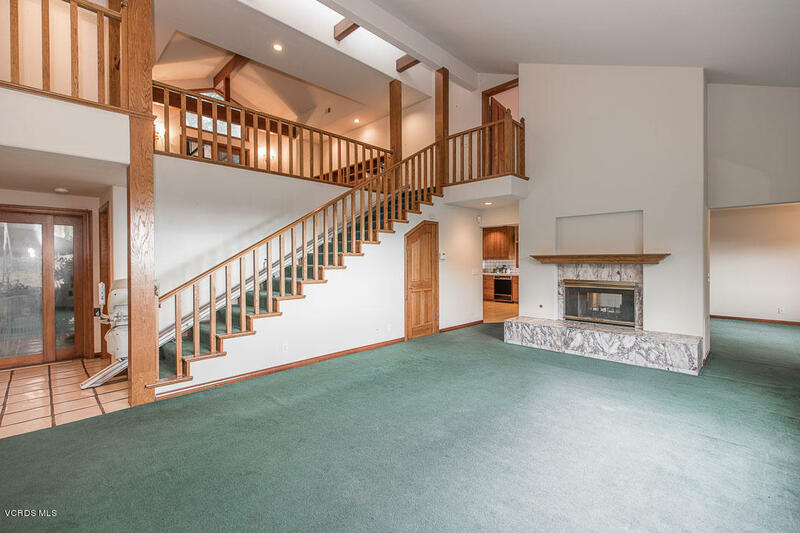 Soaring ceilings welcome guests into an inviting entryway, and a spacious living room featuring a stunning Turkish marble 2-sided fireplace! 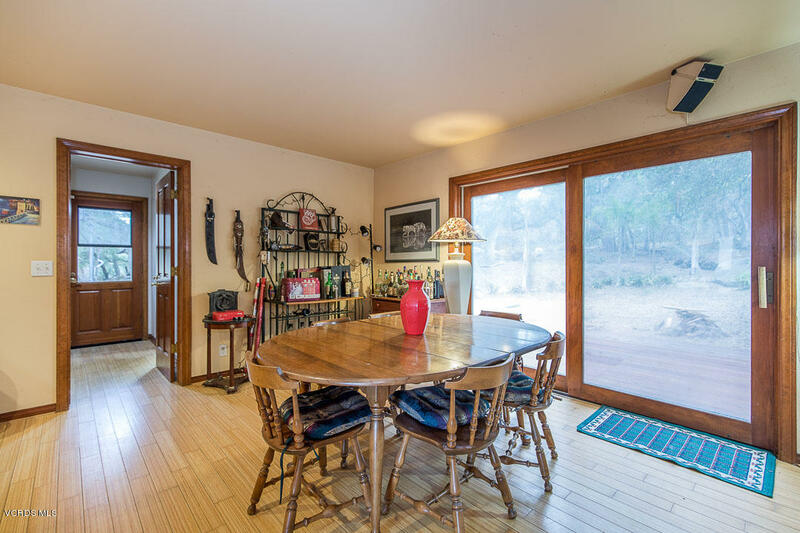 Cheerful eat-in kitchen flows gracefully into the family room, dining areas, and a beautiful wood deck to enjoy the outdoors! 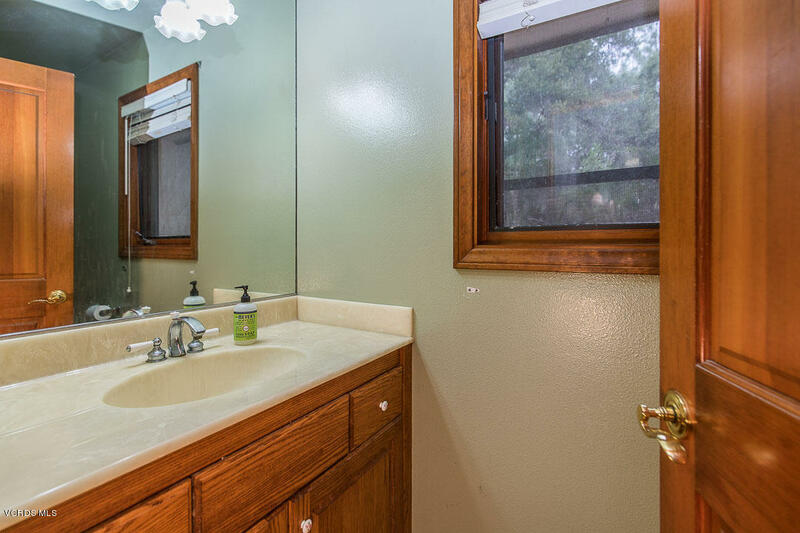 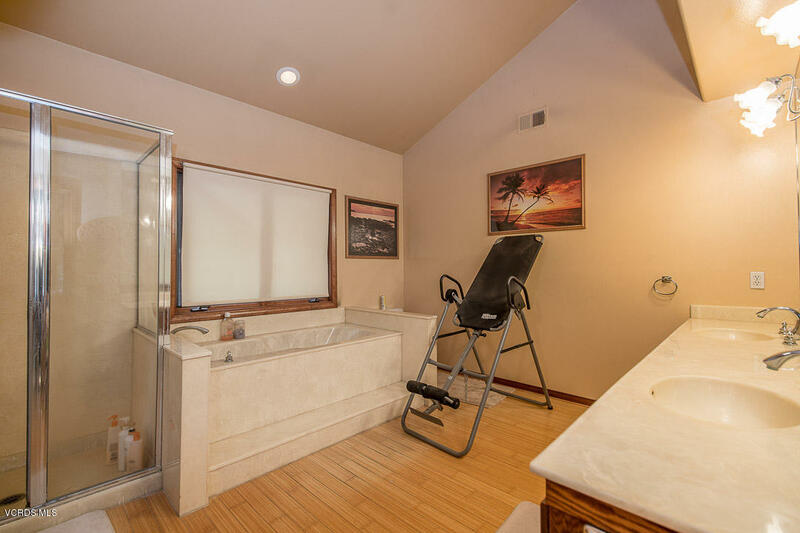 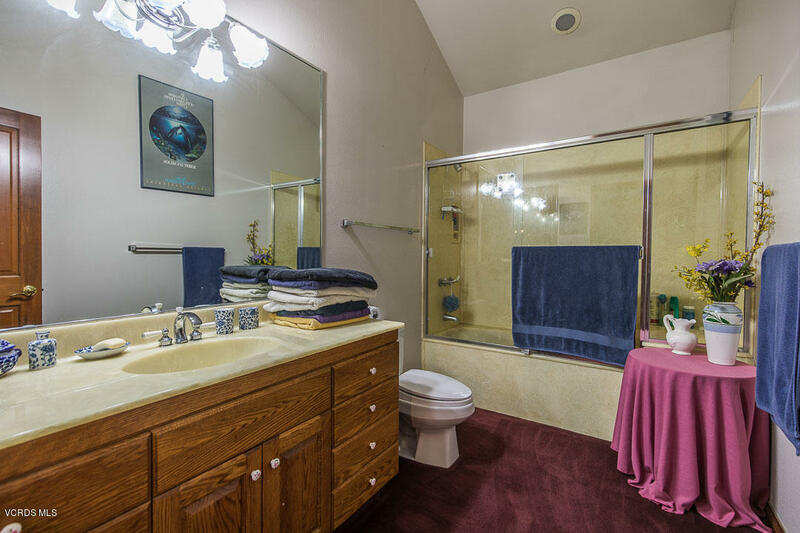 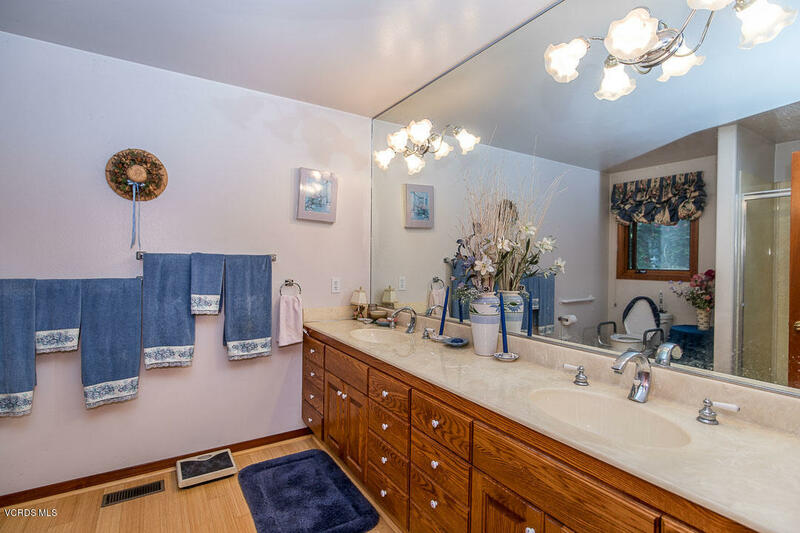 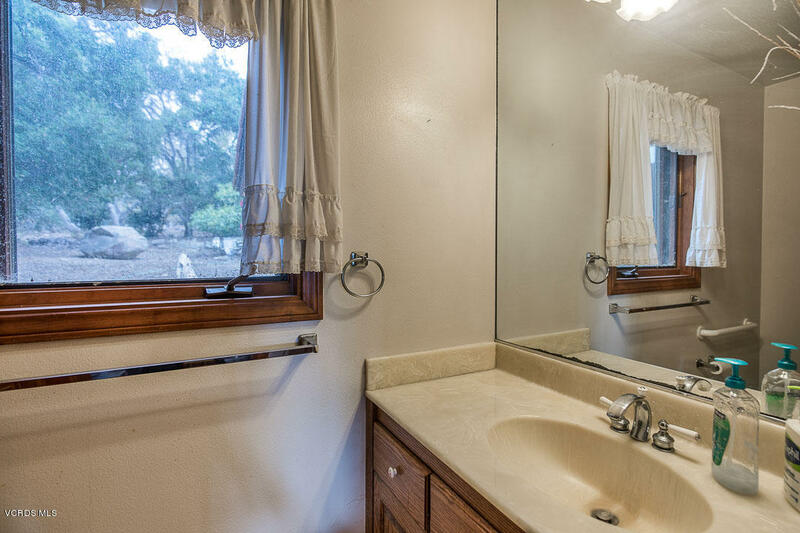 Estate offers two master suites with dual sinks, relaxing soaking tubs, and separate showers! 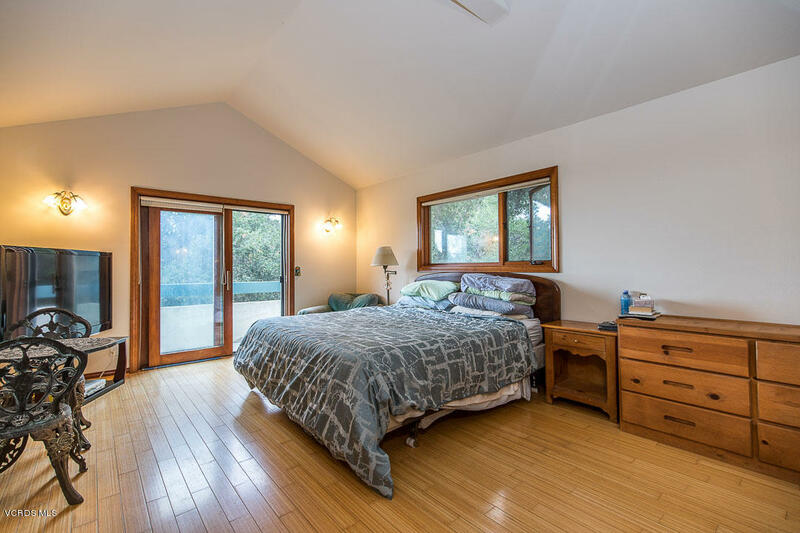 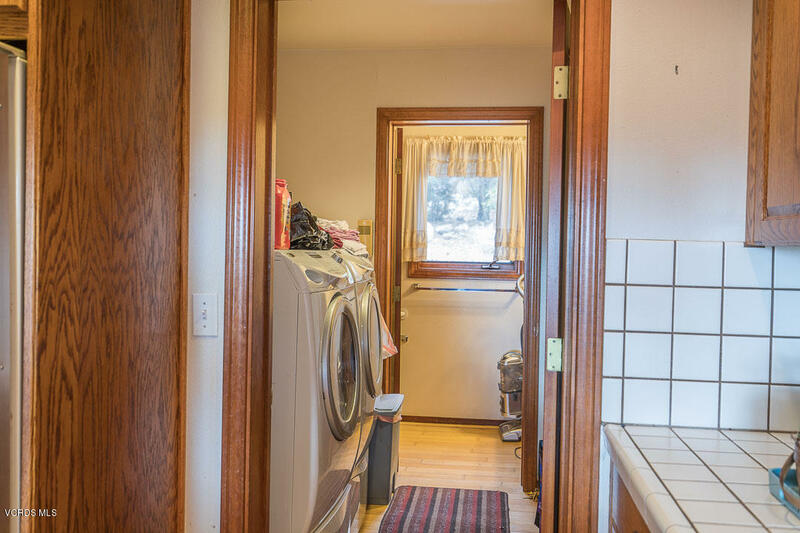 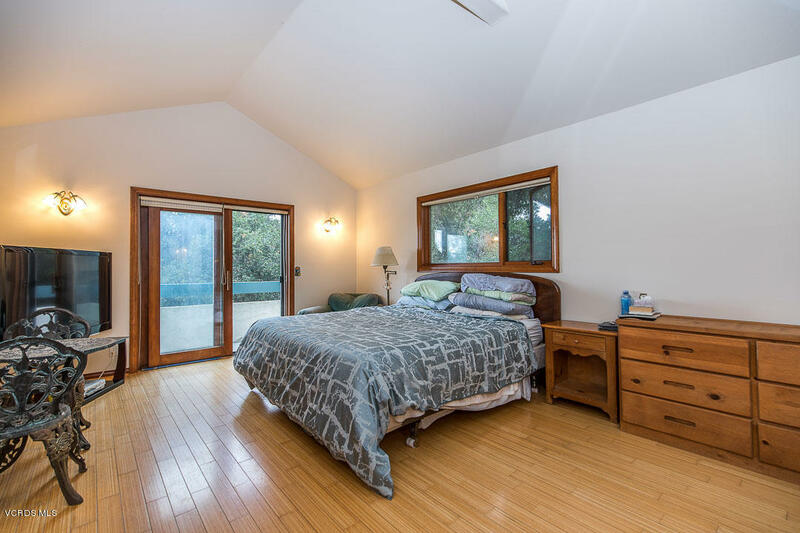 Two additional bedrooms share a full bathroom and a desirable lower-level en suite for your guests! 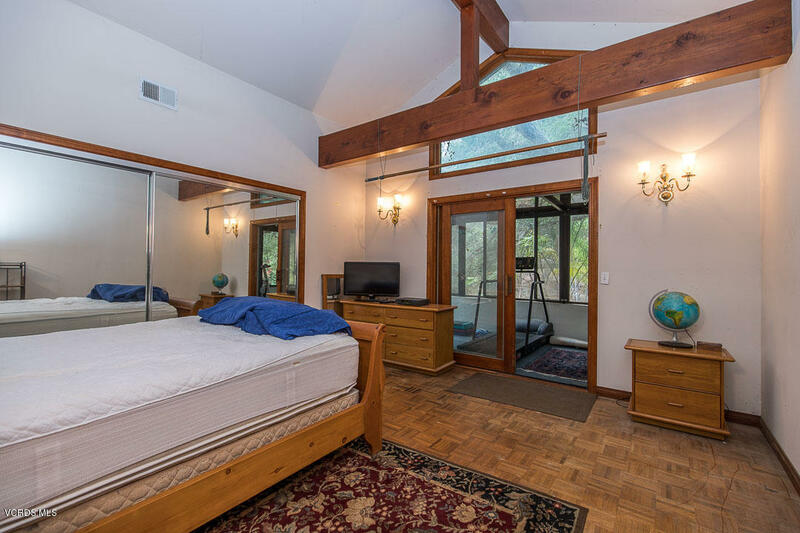 You will never miss a beautiful view from the perfectly framed windows that capture serene vistas of the expansive property. 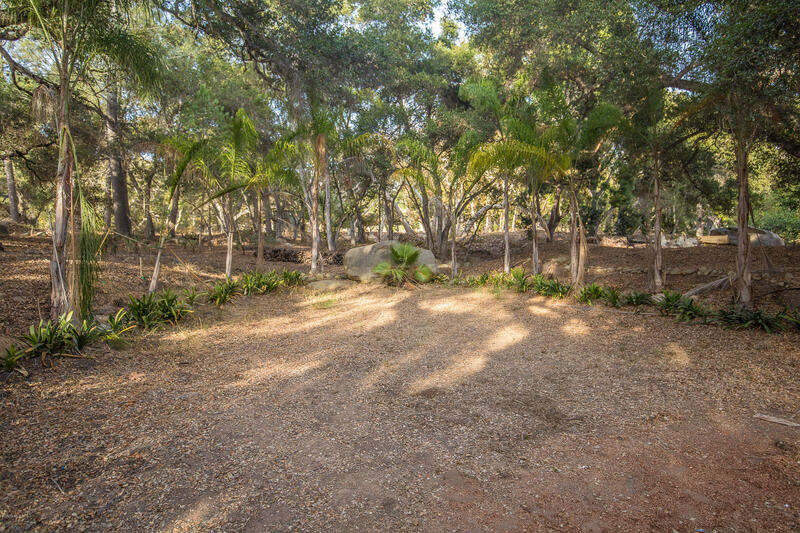 With direct access to some of the most desirable riding trails, this property offers many opportunities for equestrian facilities or even the chance to create an agricultural farm with access to AG water! 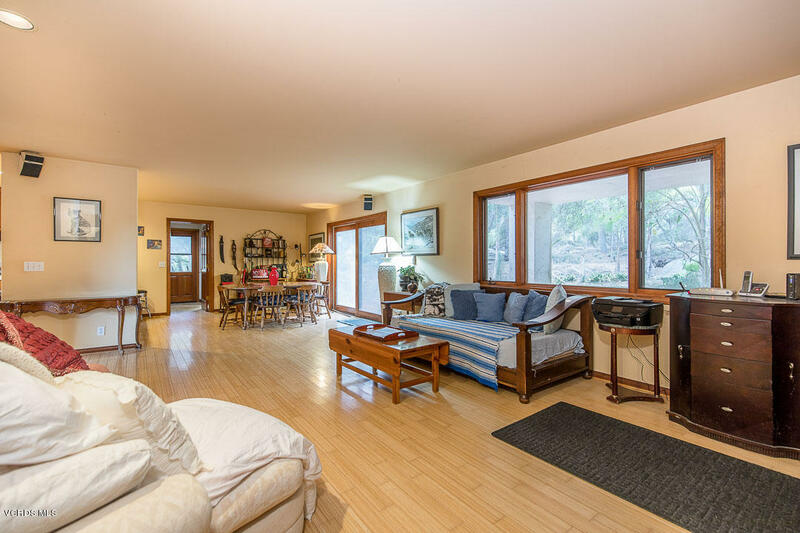 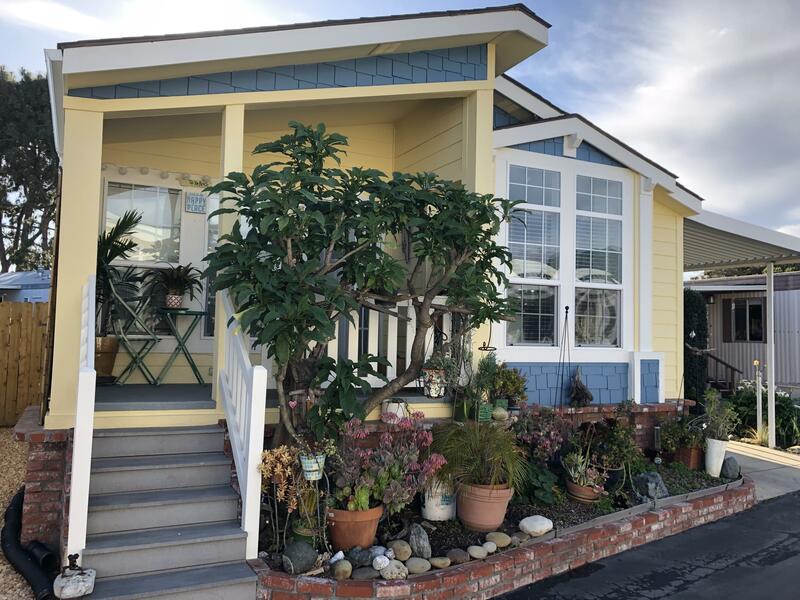 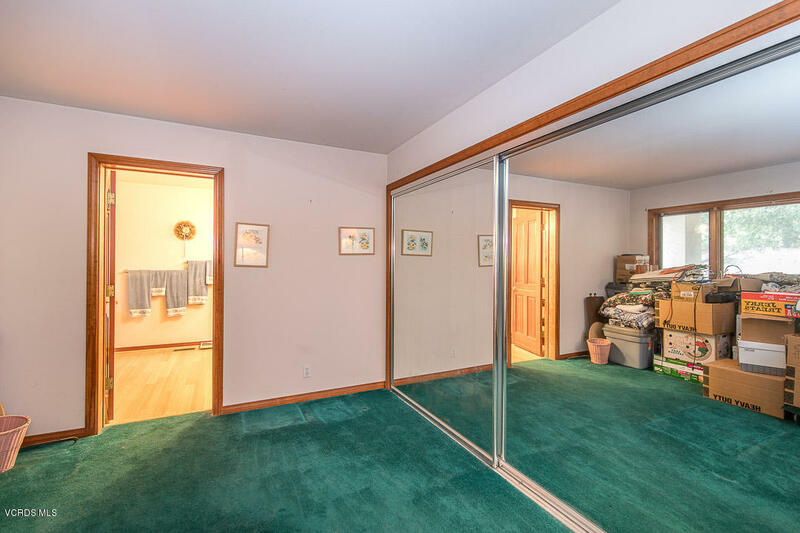 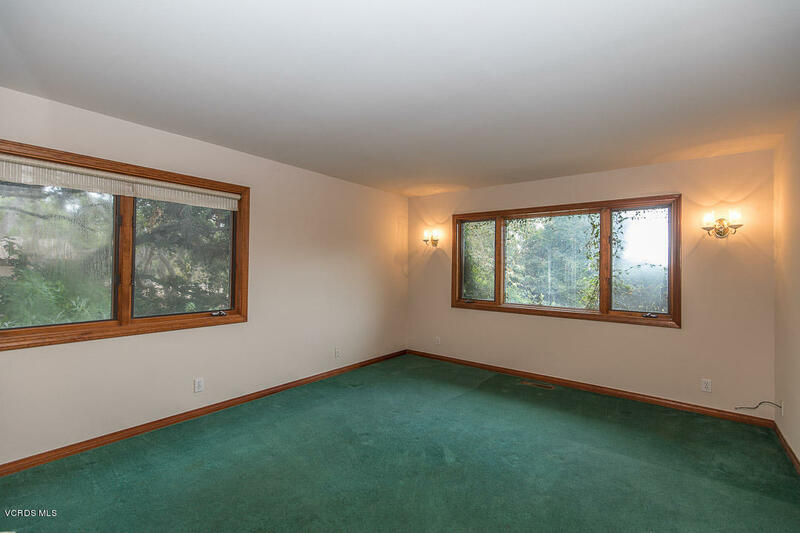 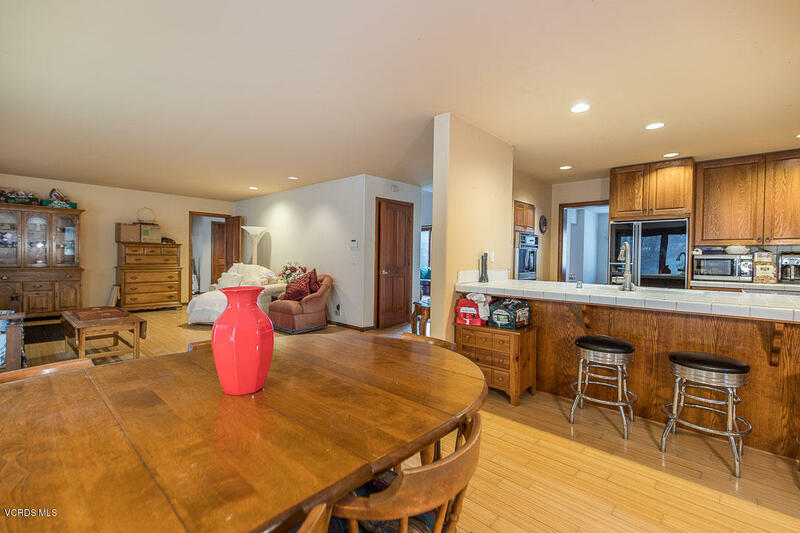 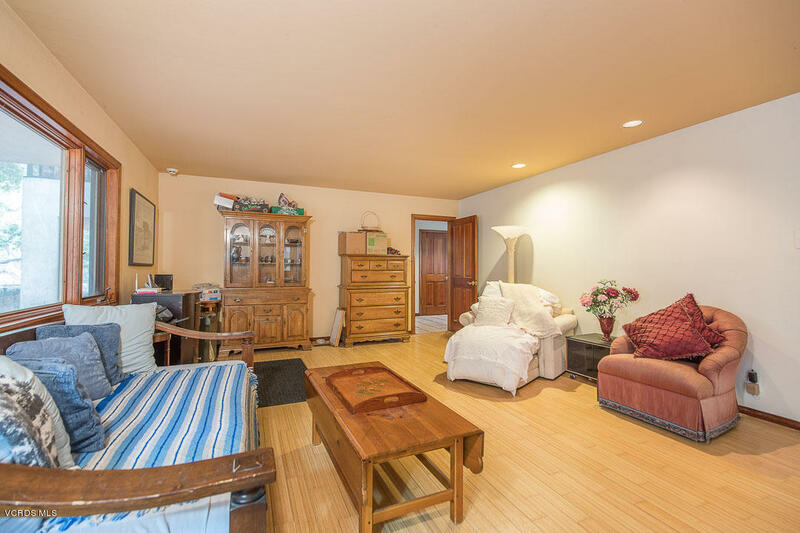 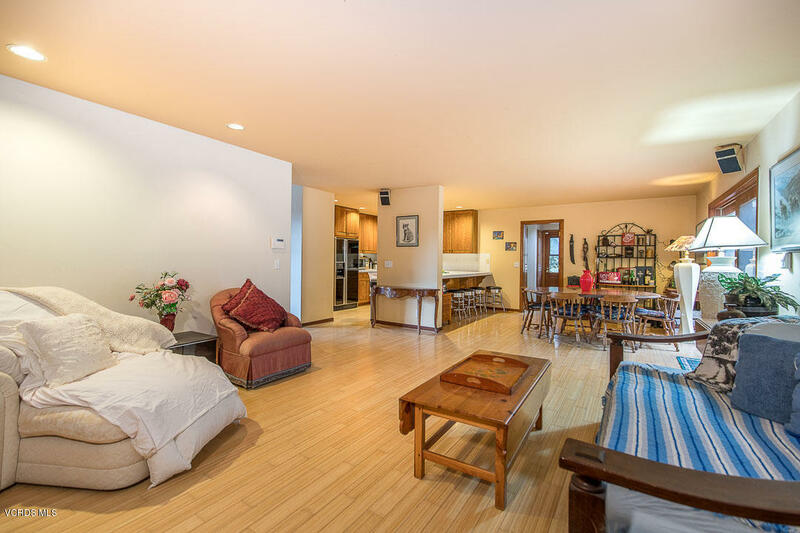 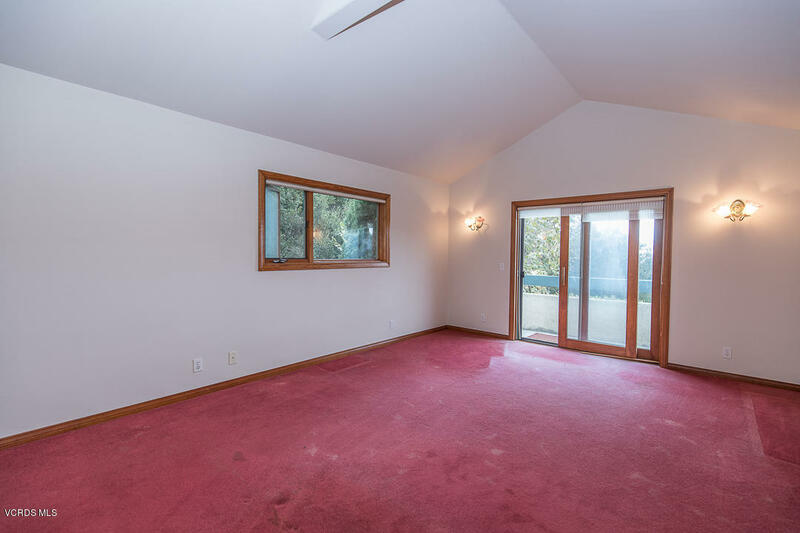 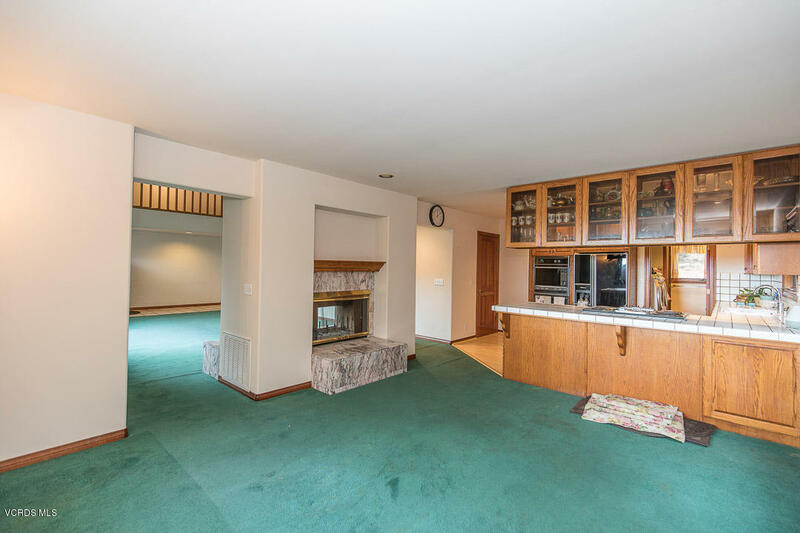 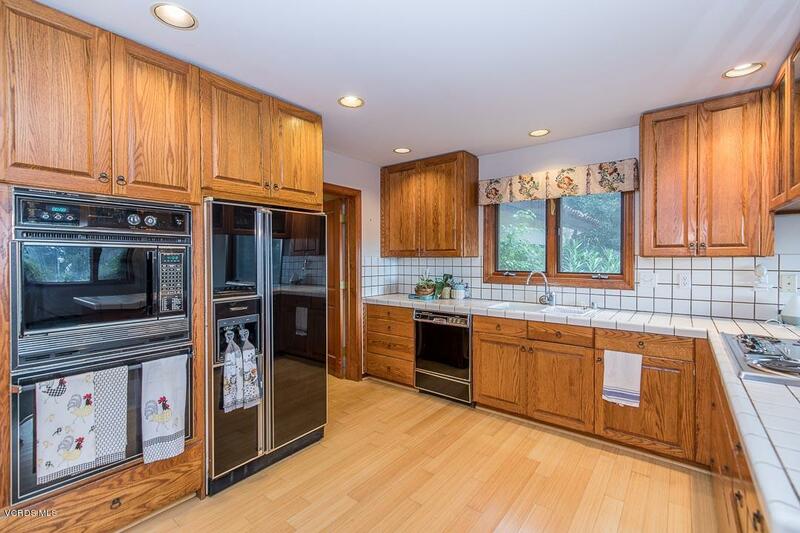 Location just minutes from the ocean, polo grounds, and restaurants!